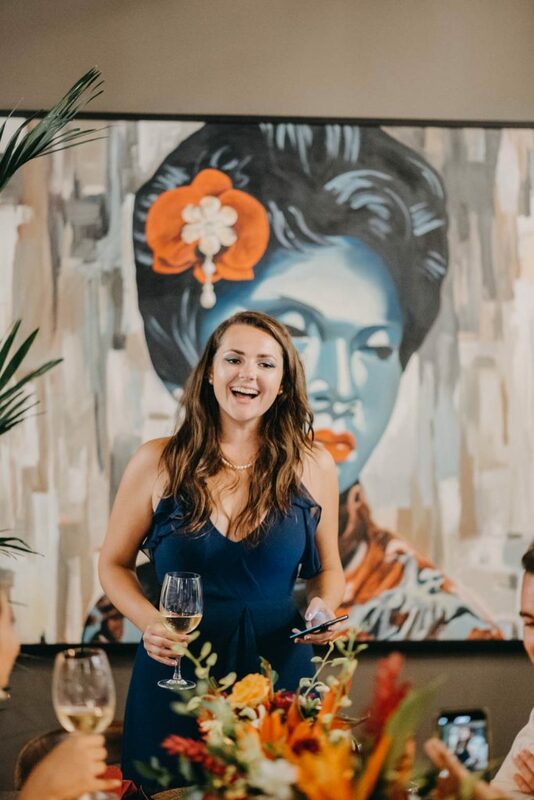 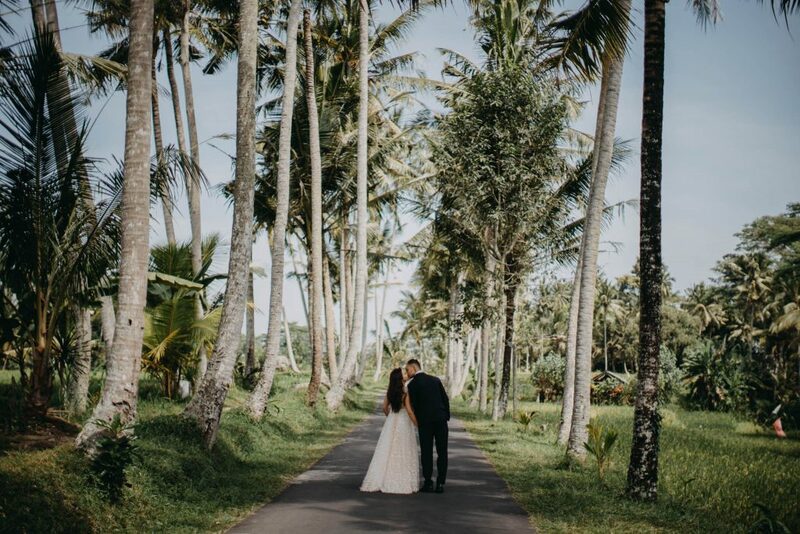 Bali has been known as an exotic wedding destination for decades. 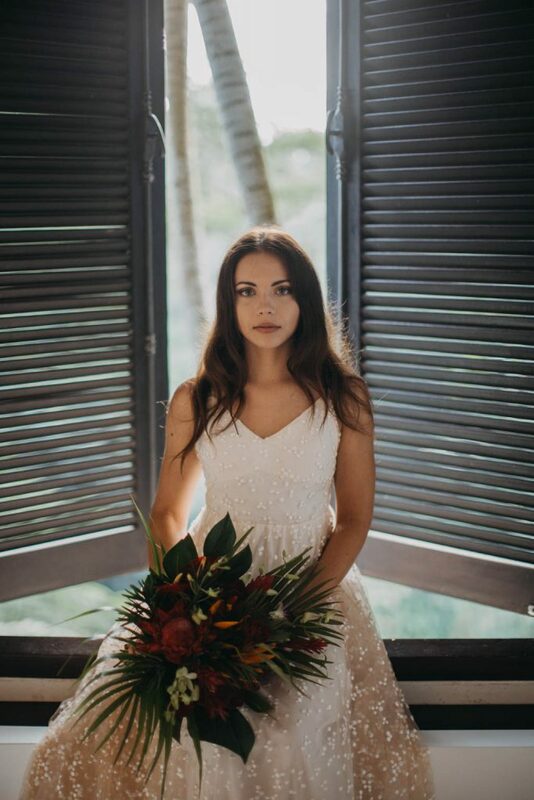 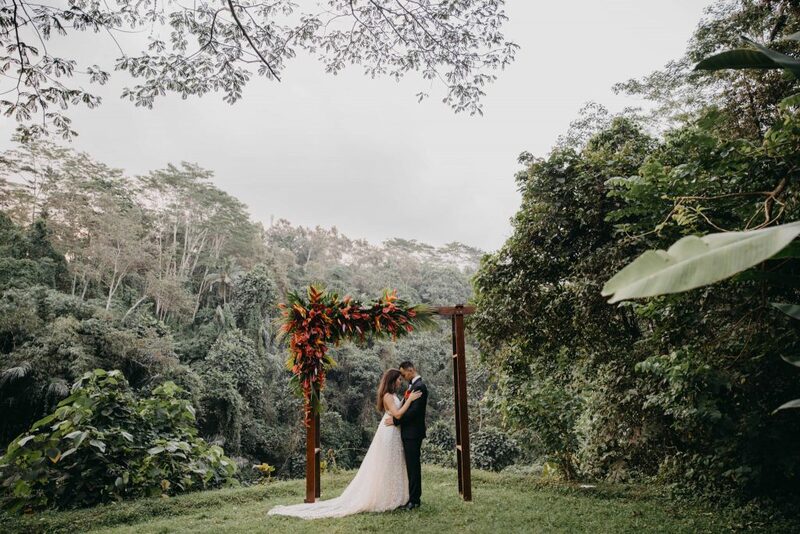 With its beautiful beaches, lush tropical plants, lovely weather, and numerous gorgeous venues. 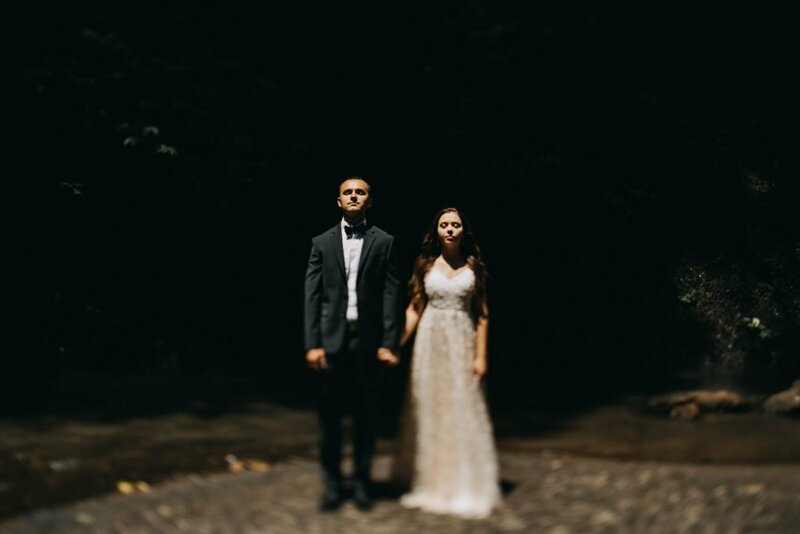 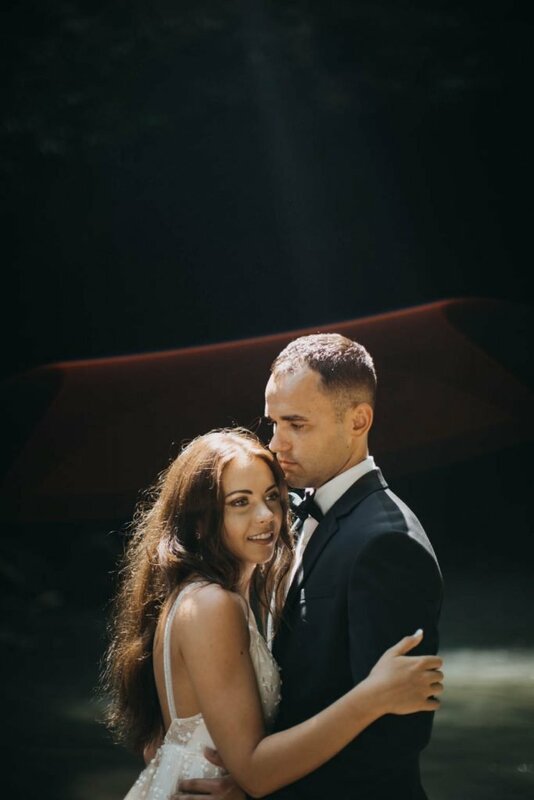 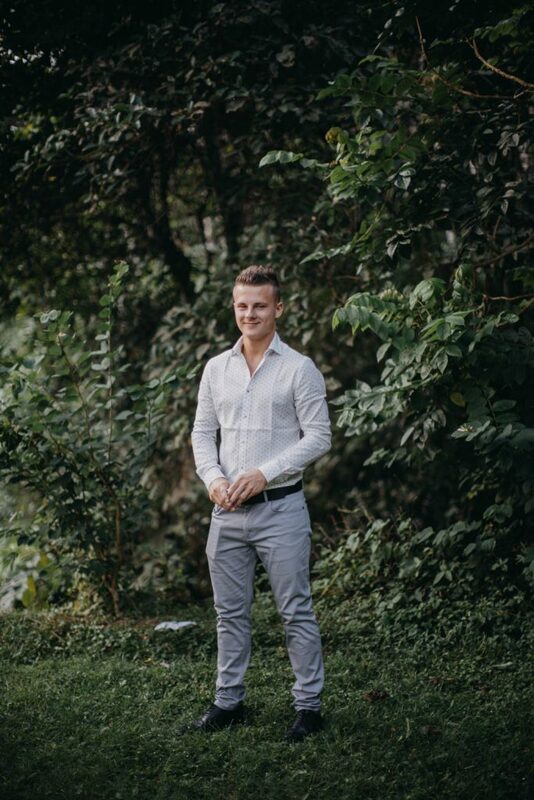 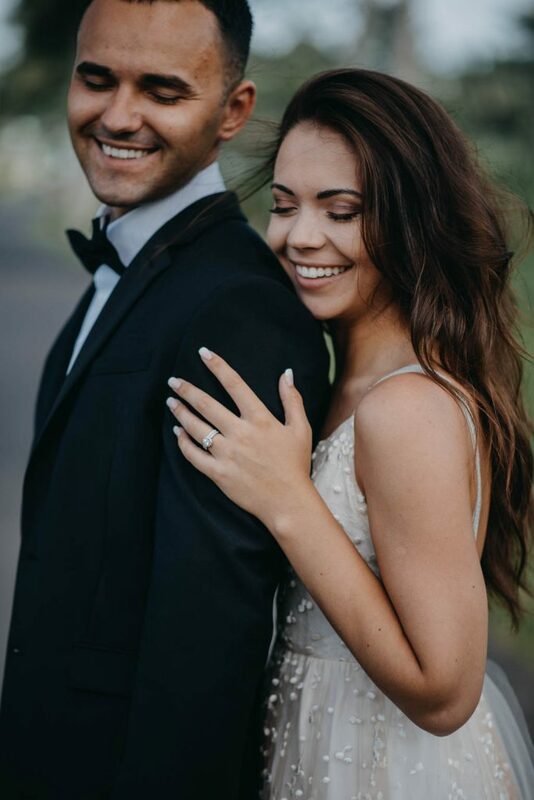 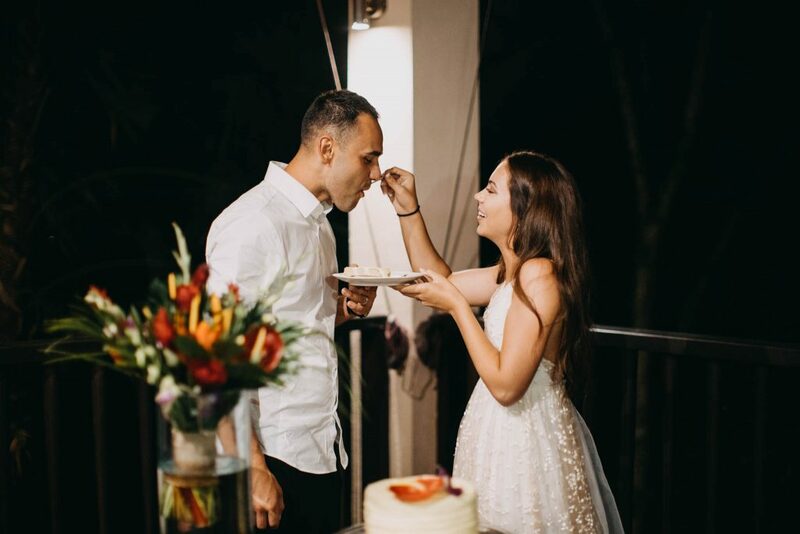 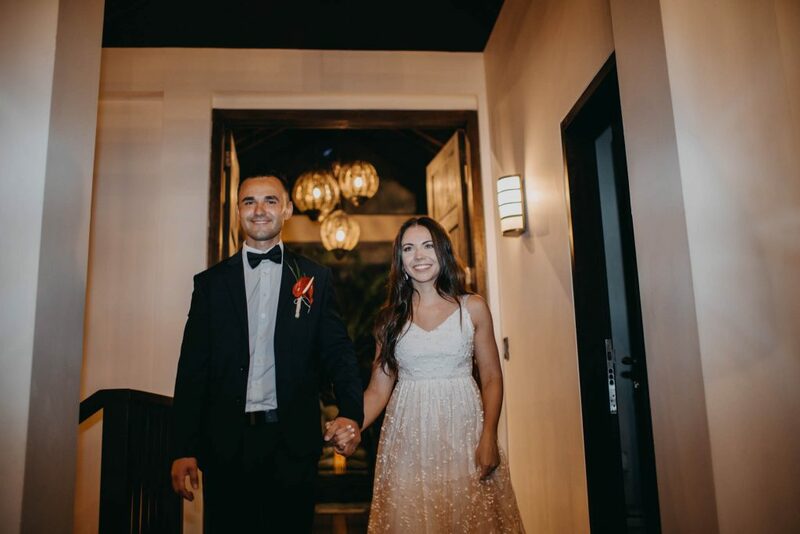 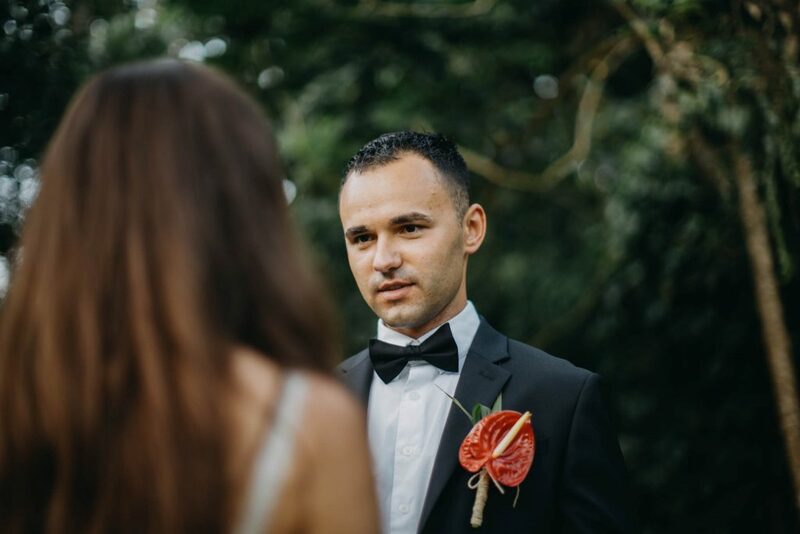 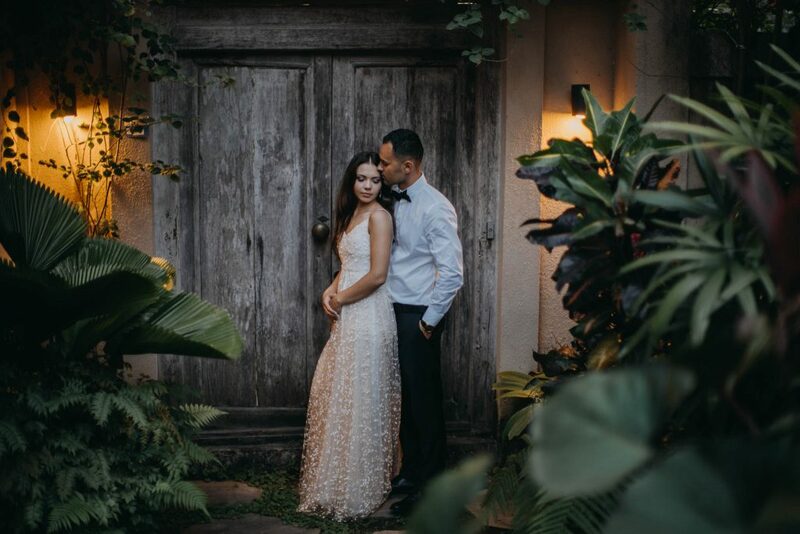 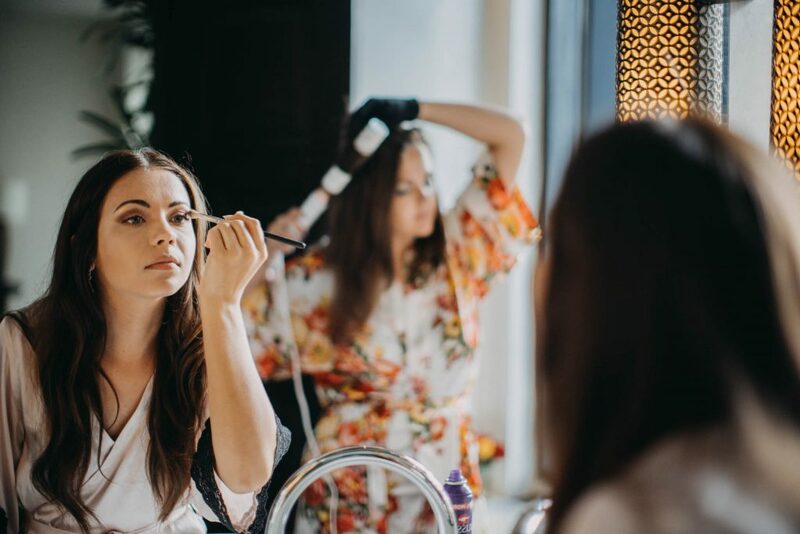 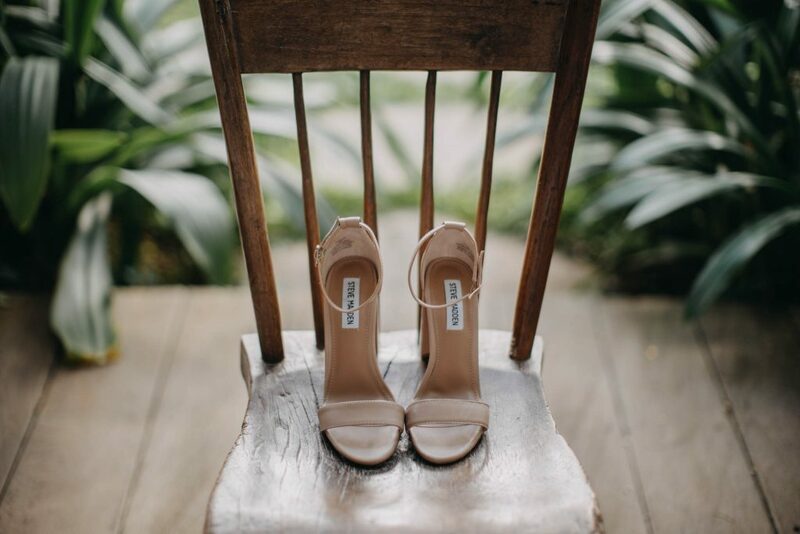 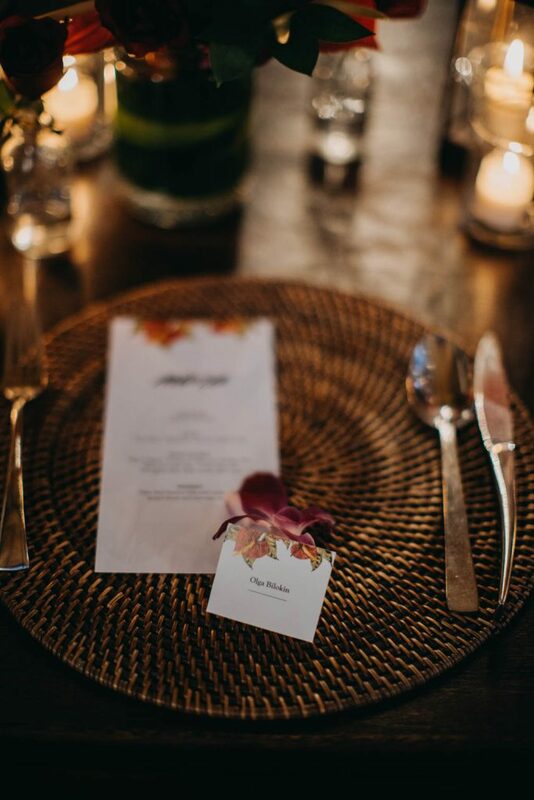 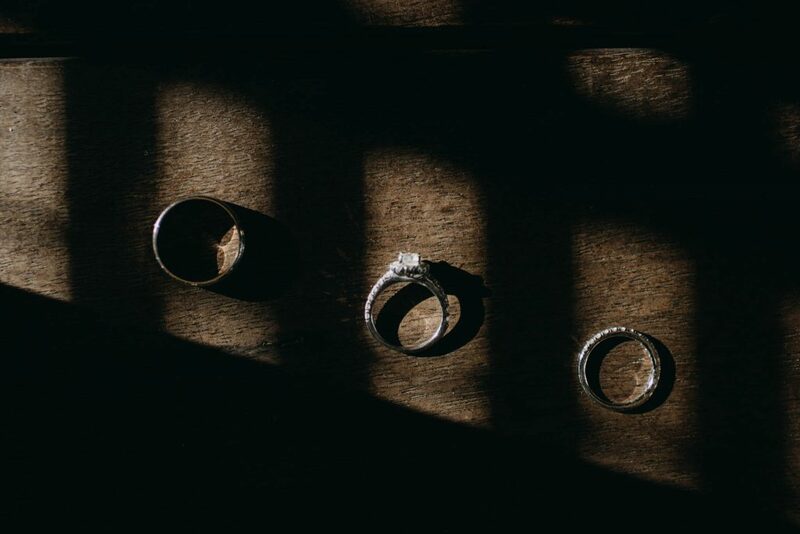 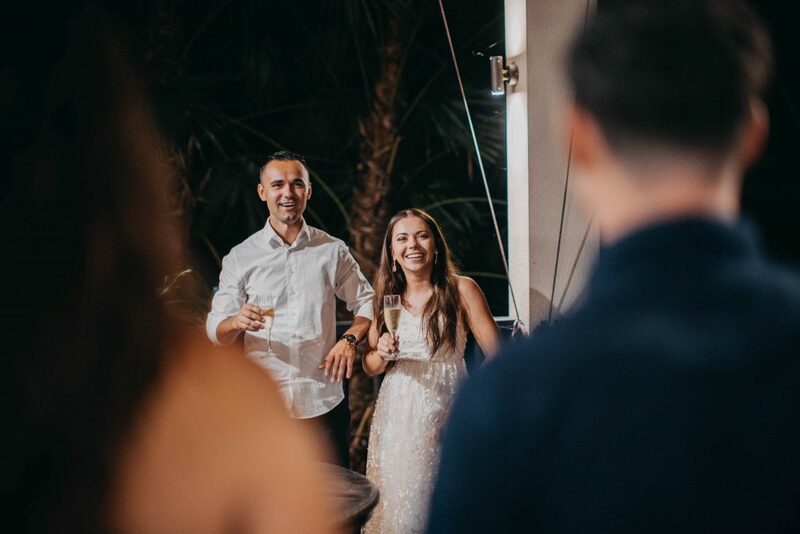 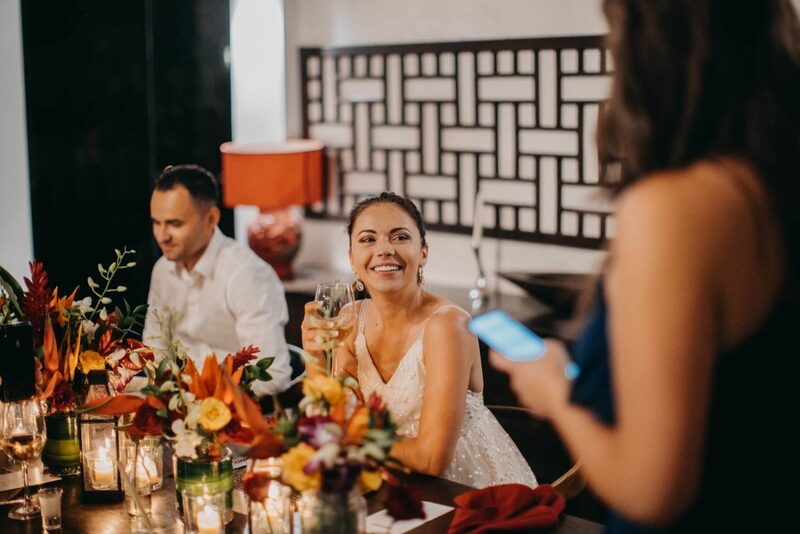 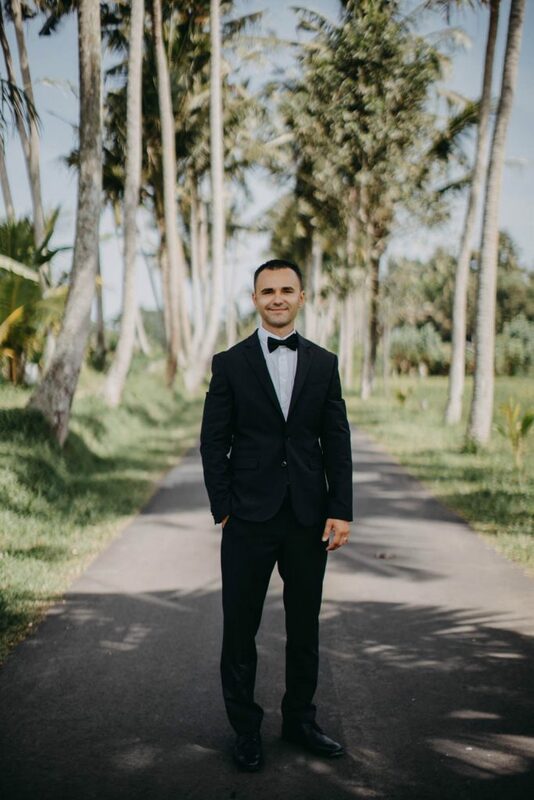 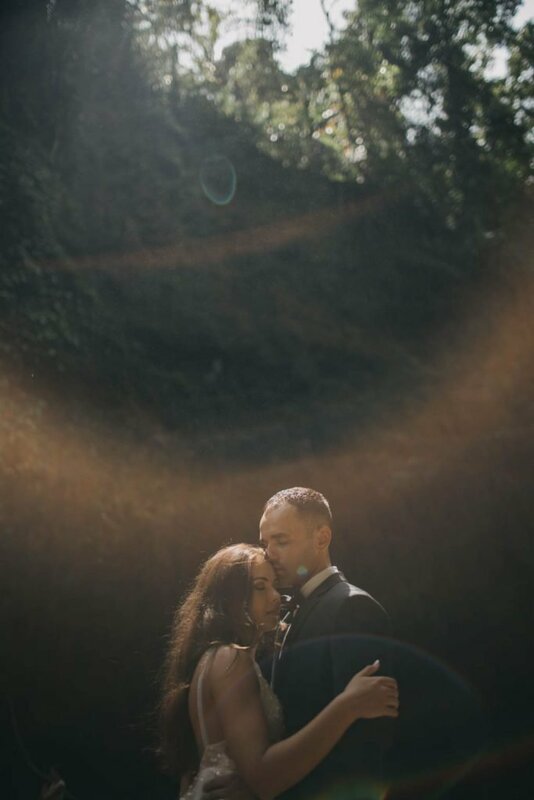 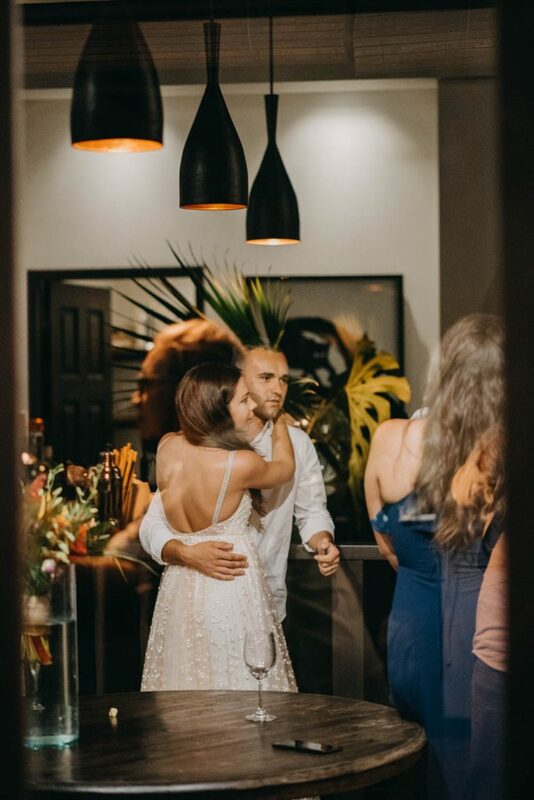 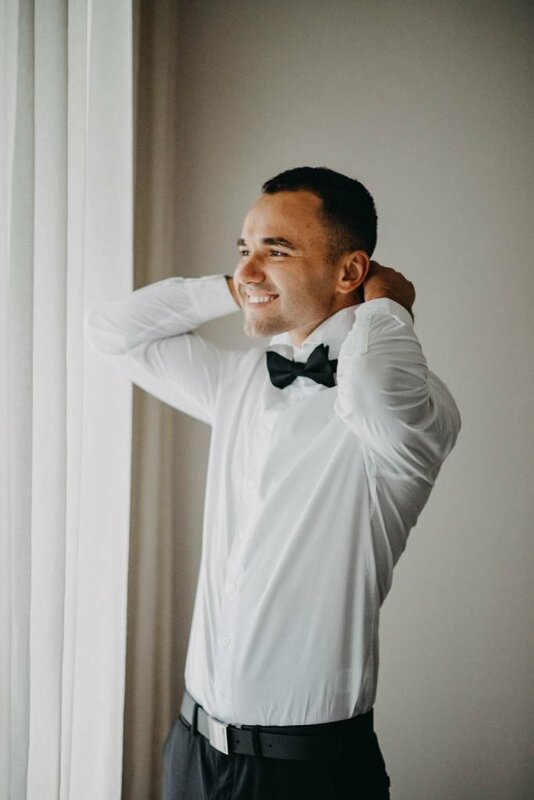 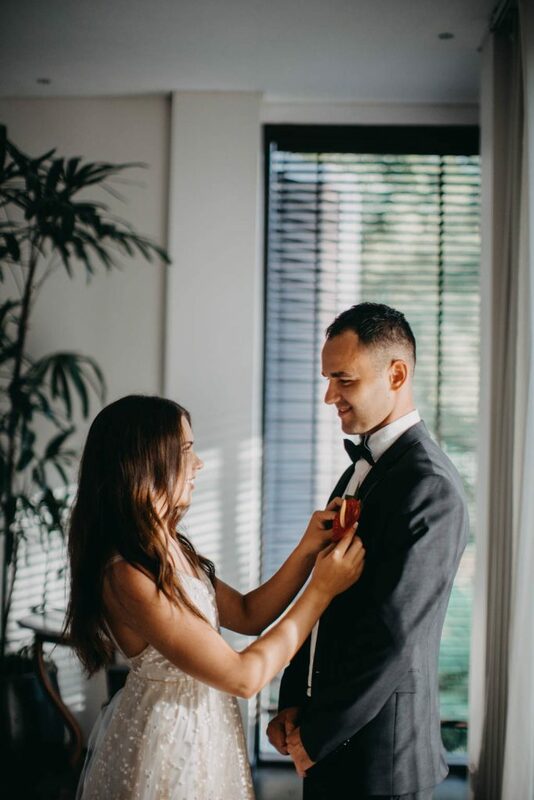 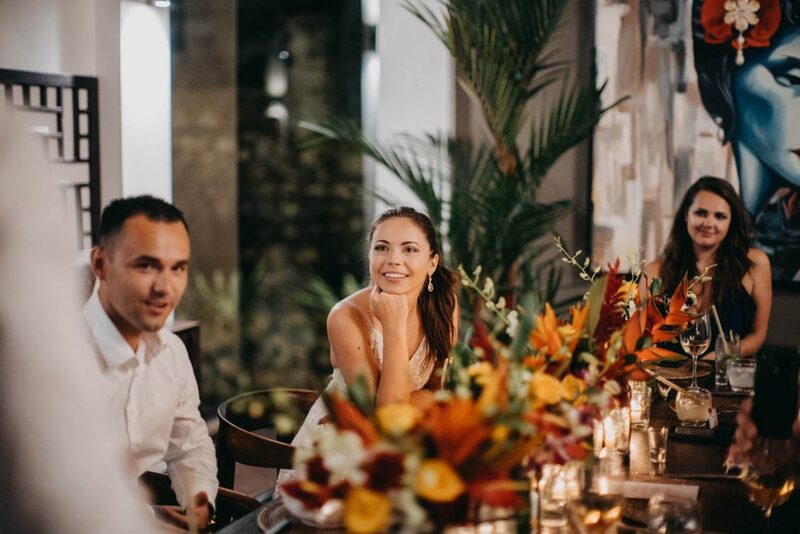 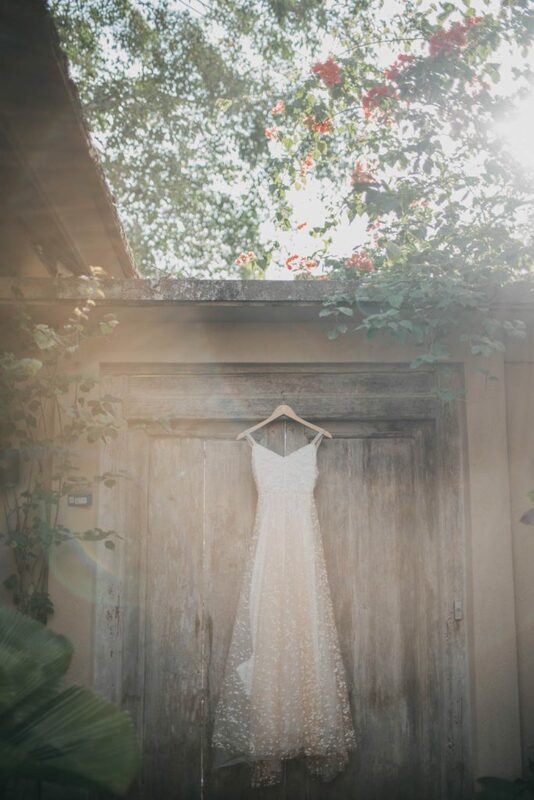 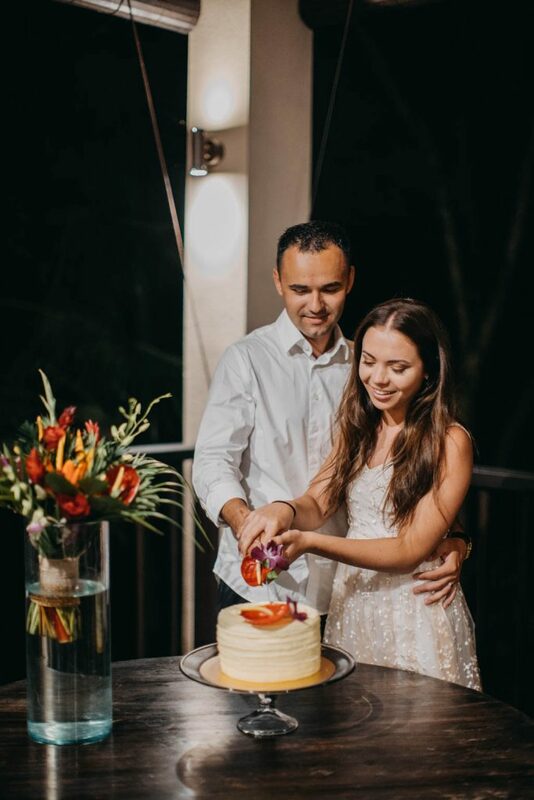 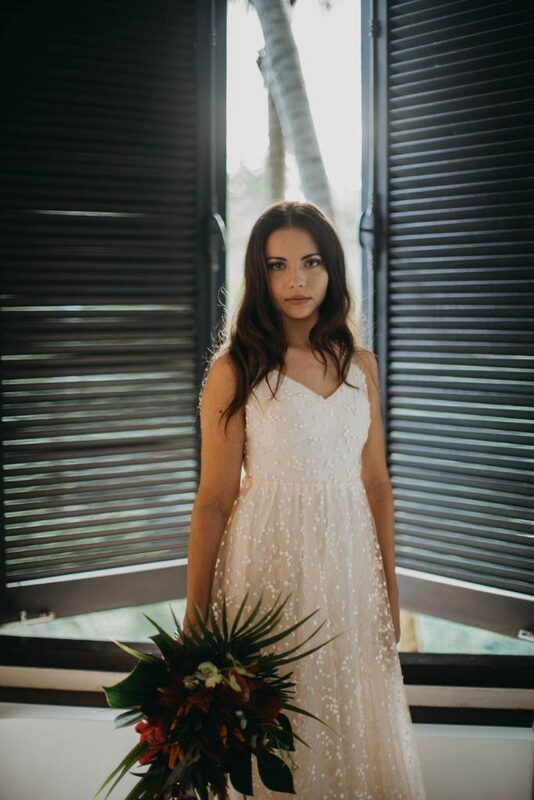 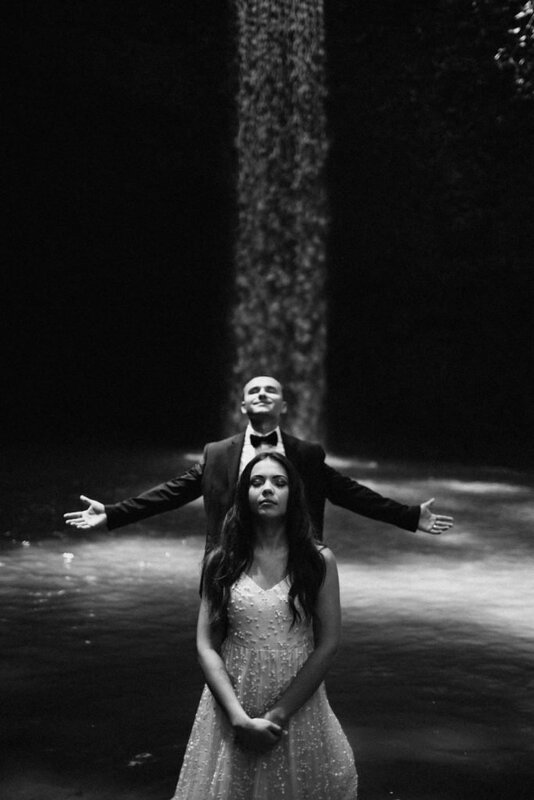 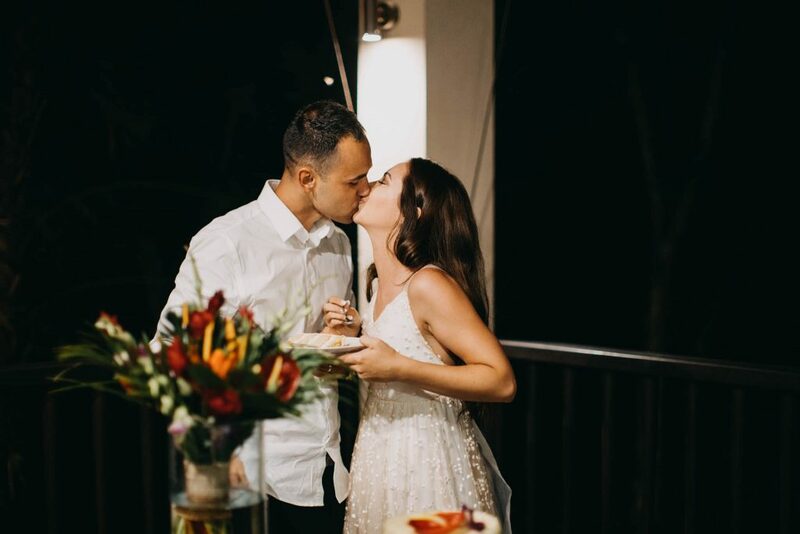 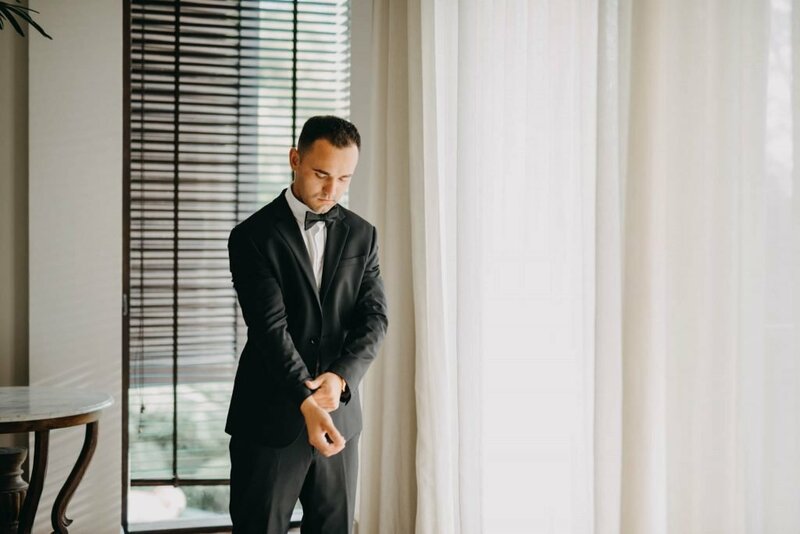 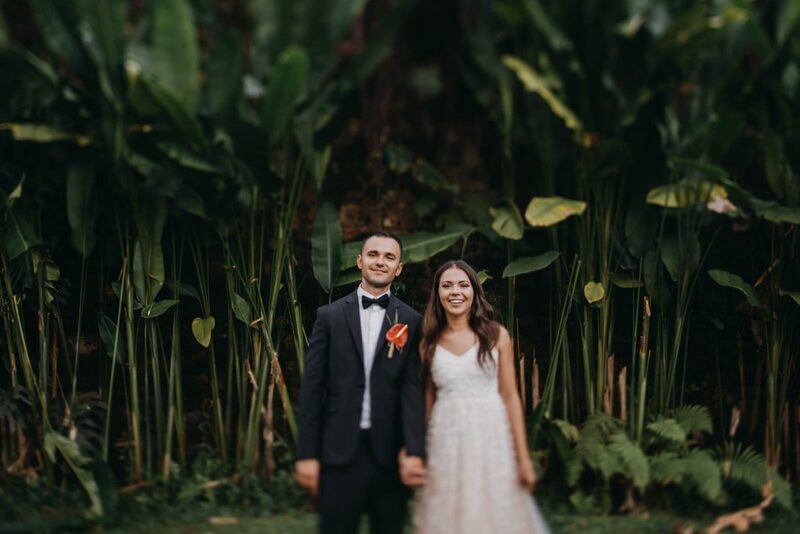 Olga and Alex were one of those lovebirds who have been dreaming for a destination wedding. 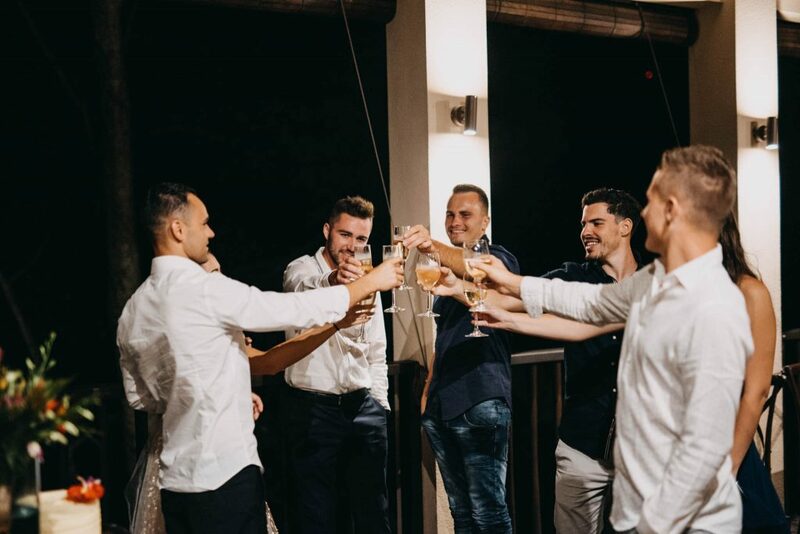 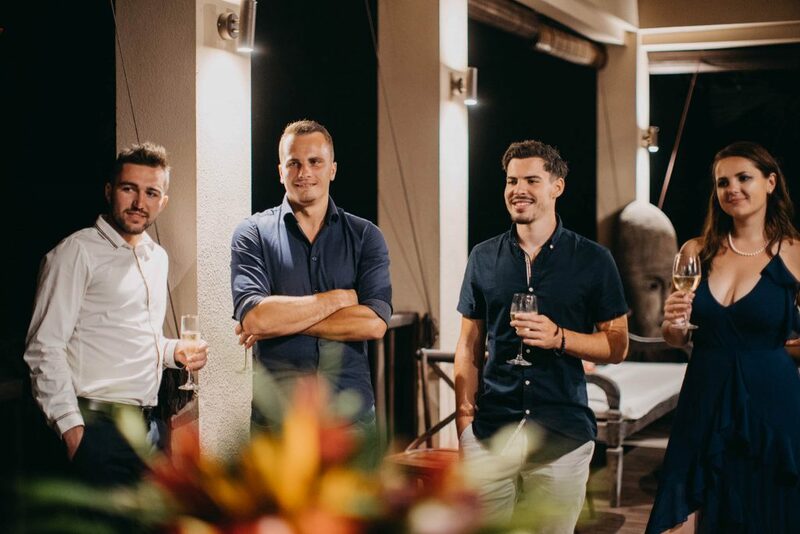 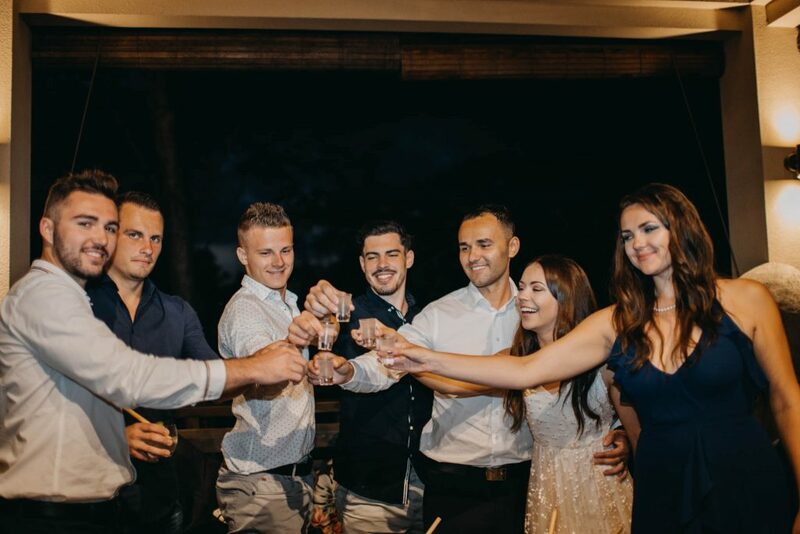 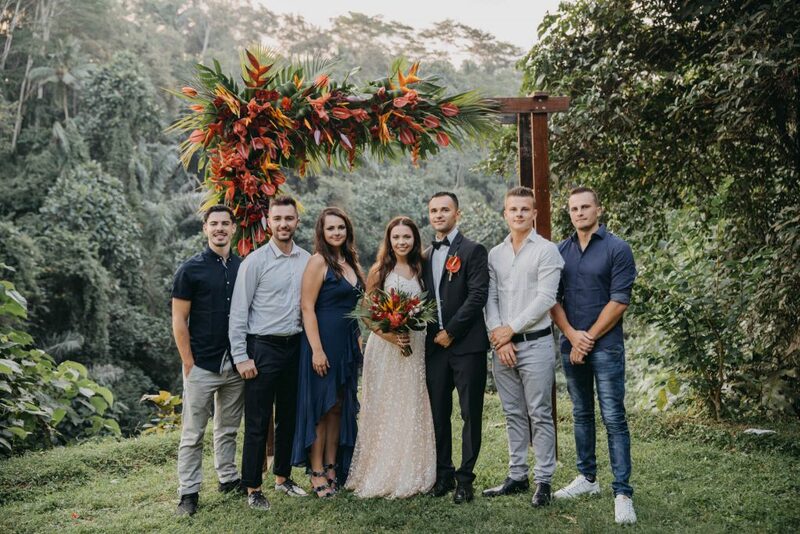 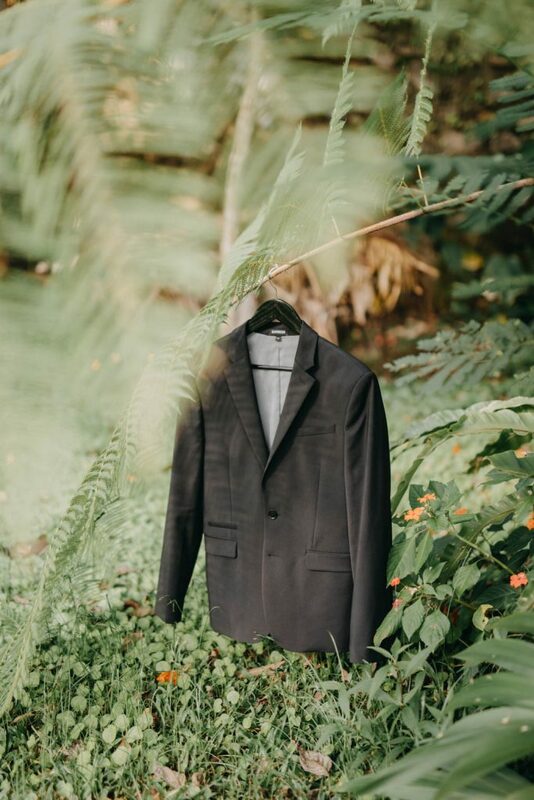 They flew all the way from the States for a modest intimate tropical nuptial, with only 5 of their closest ones. 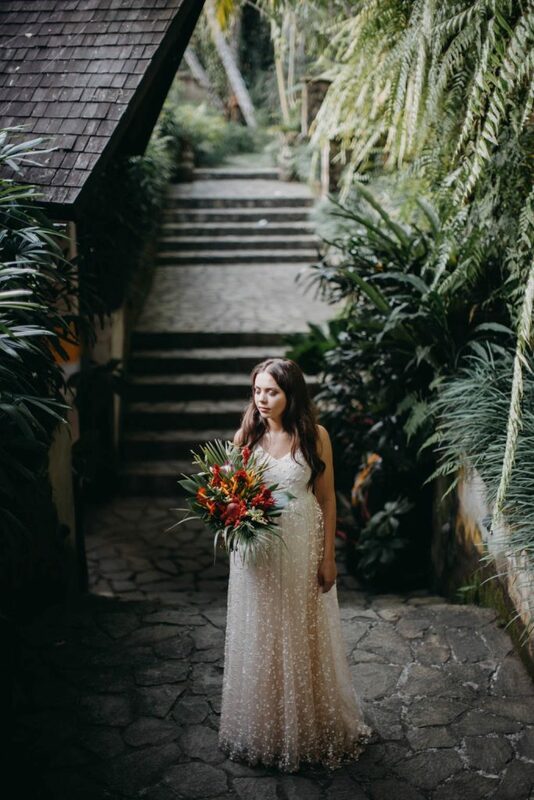 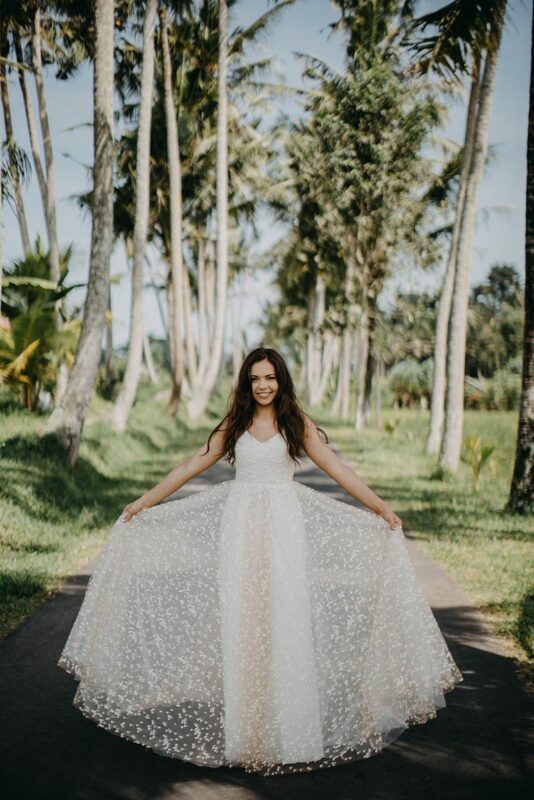 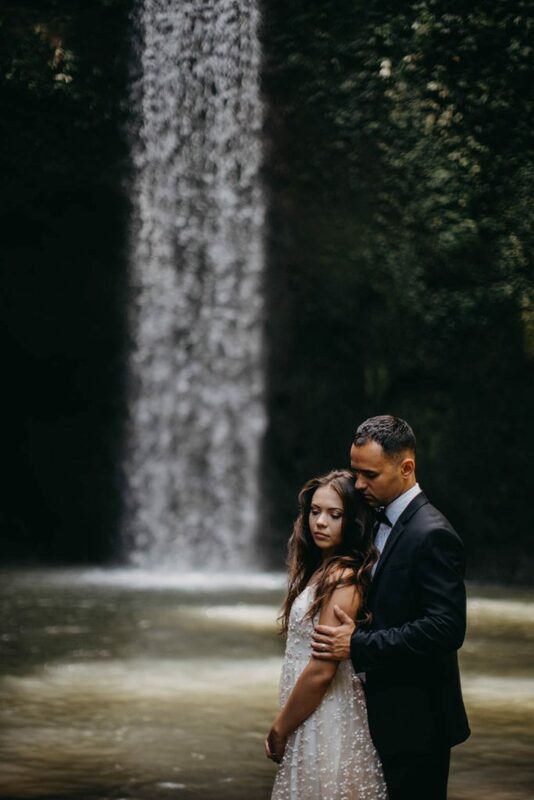 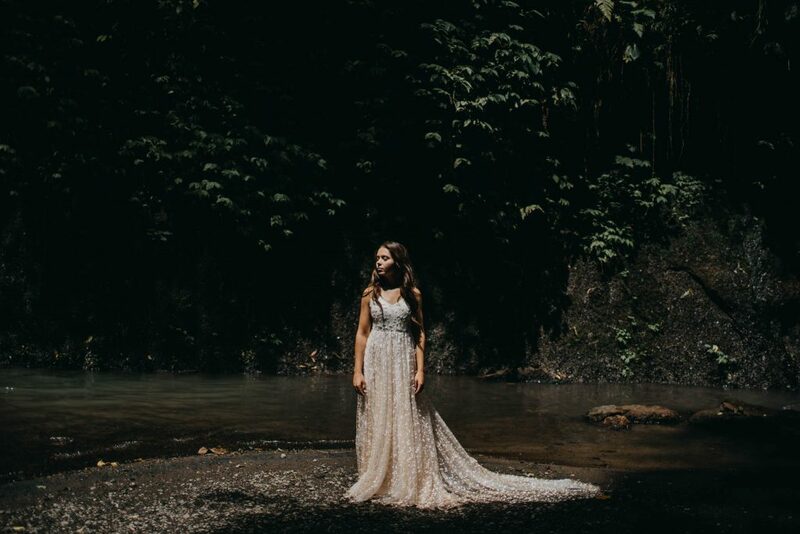 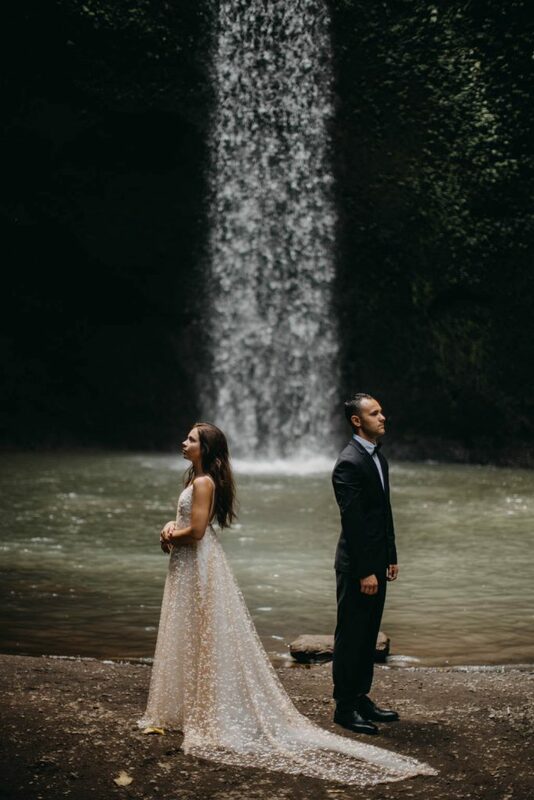 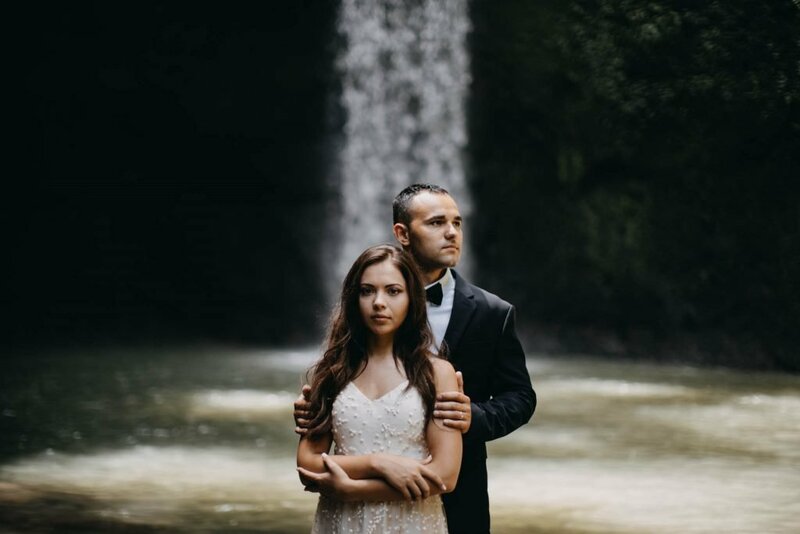 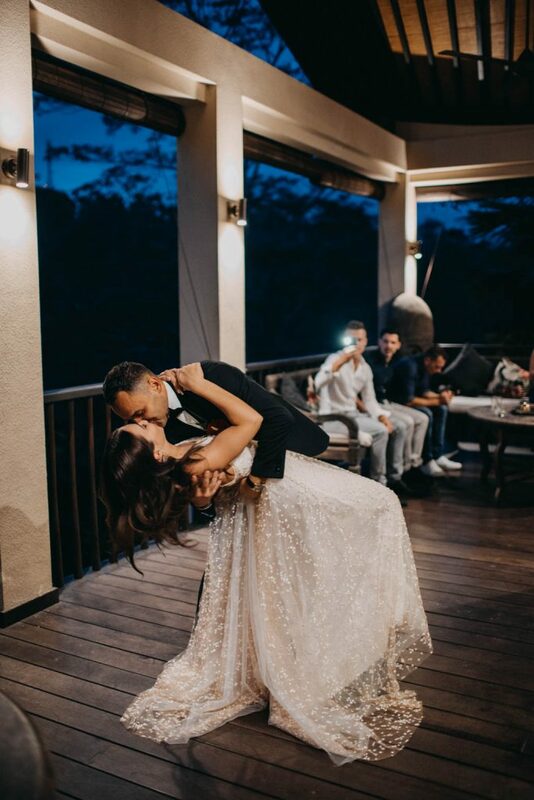 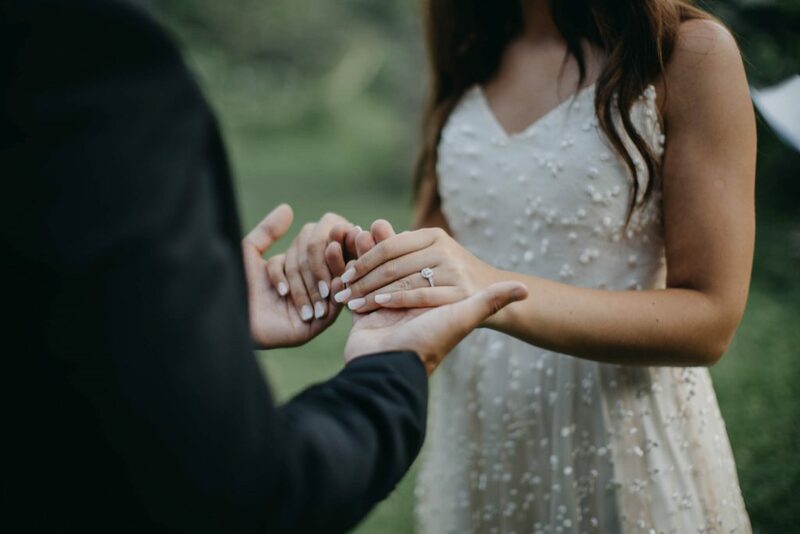 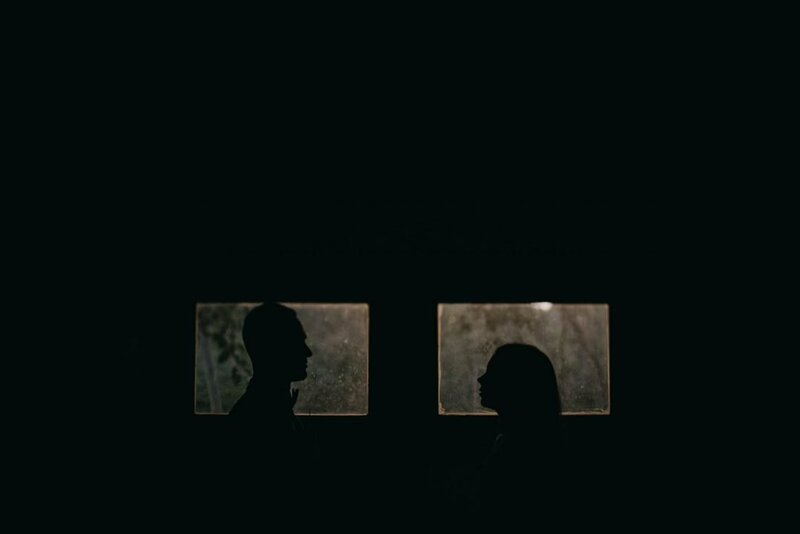 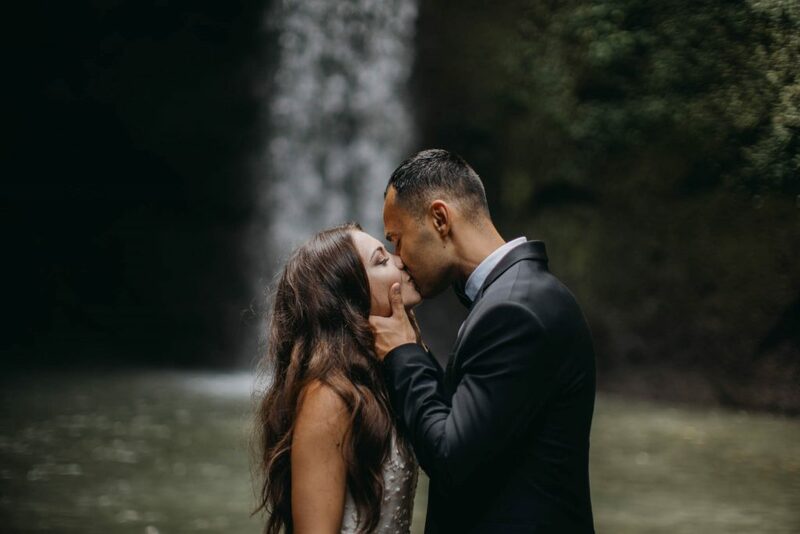 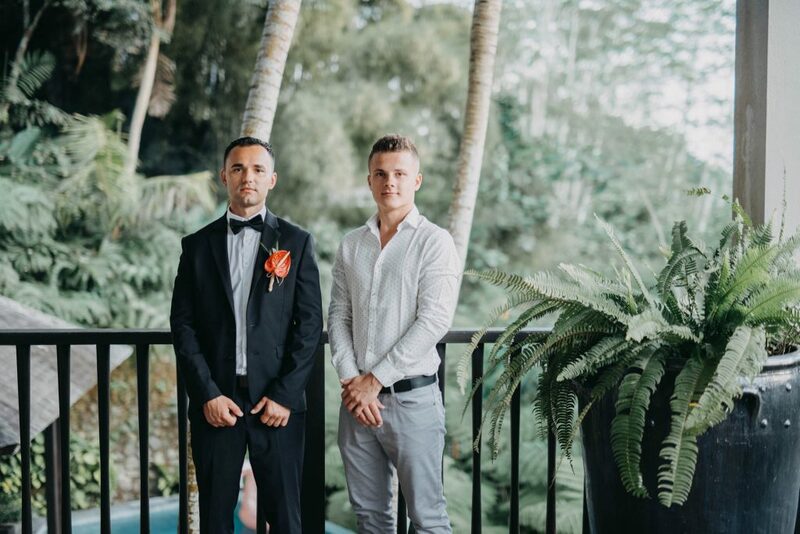 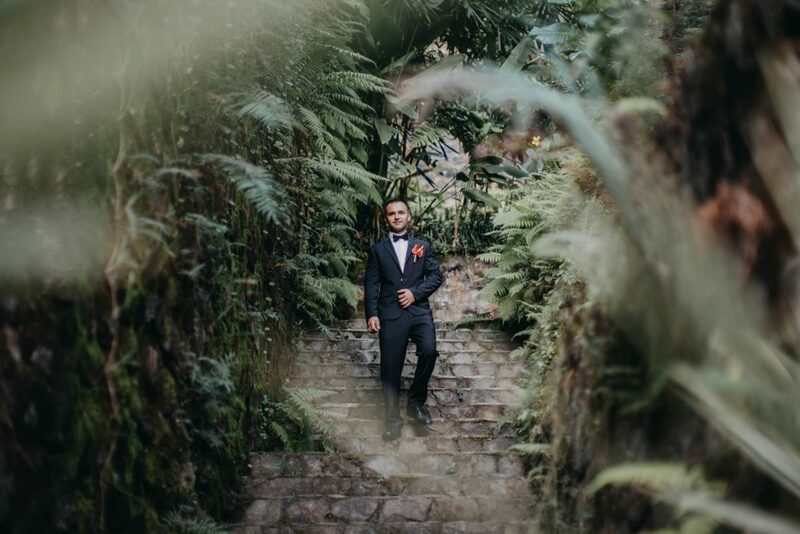 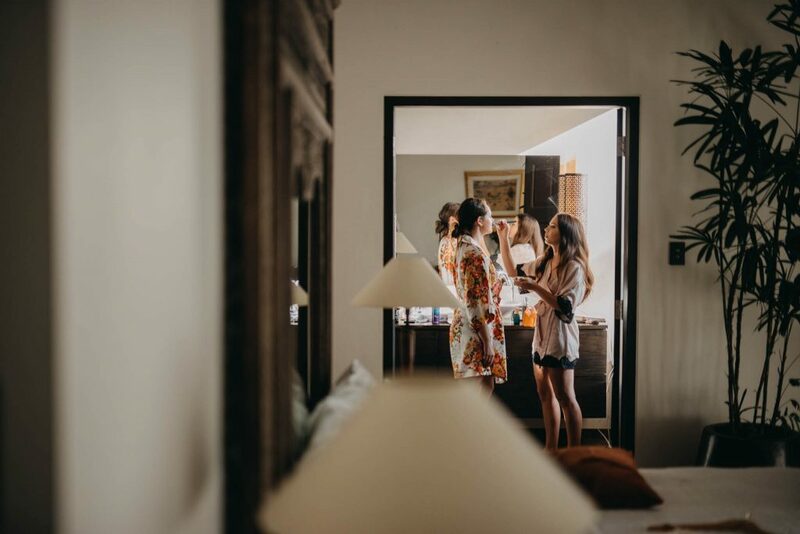 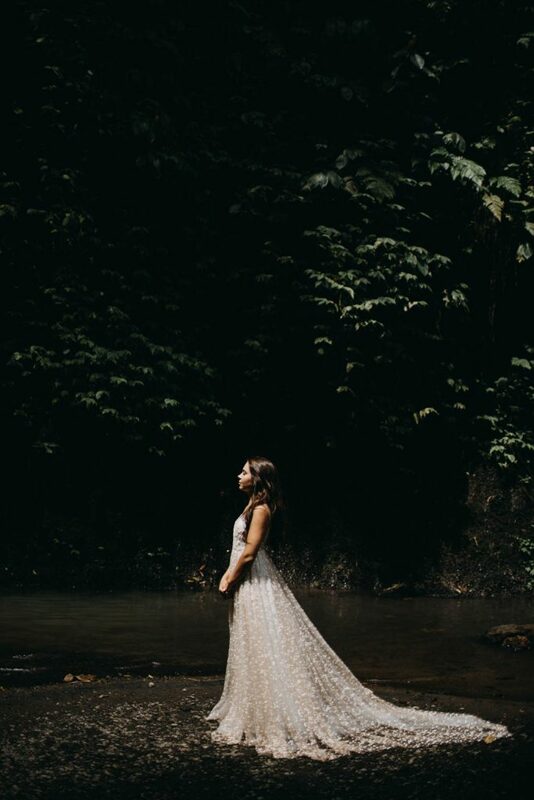 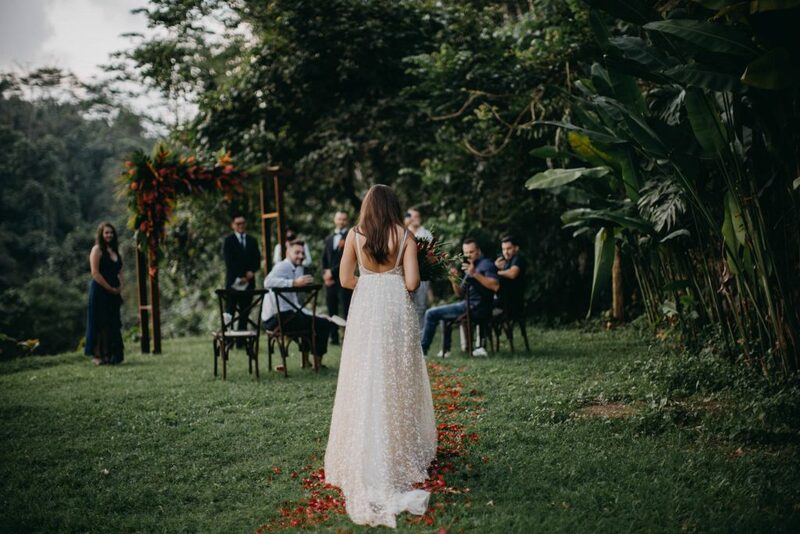 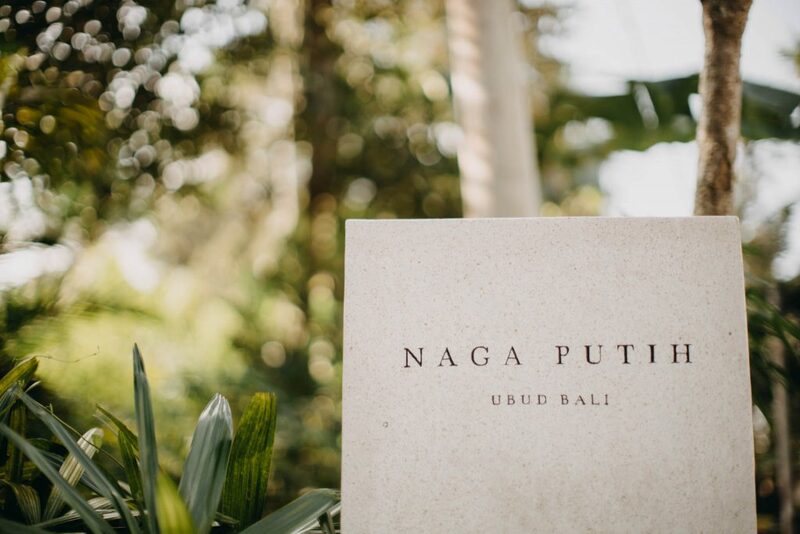 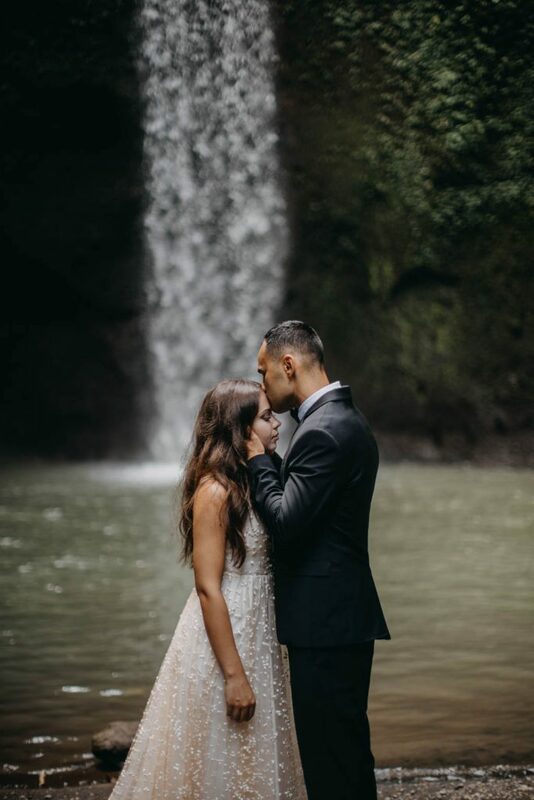 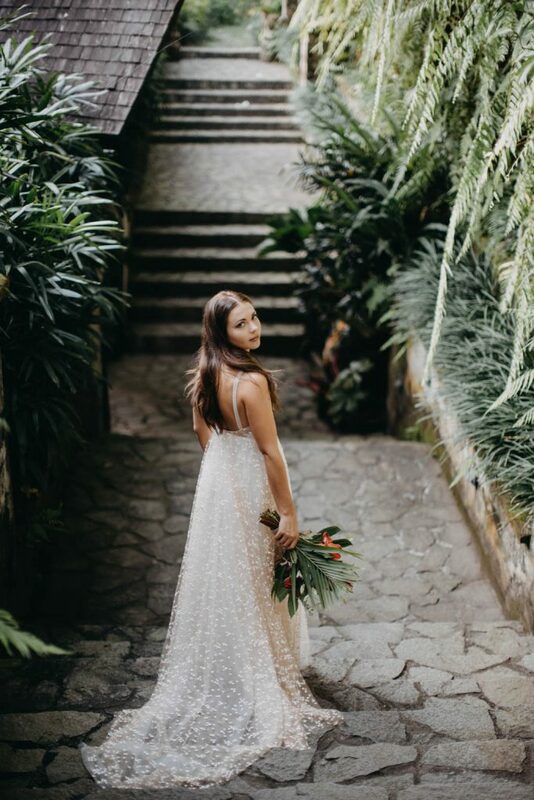 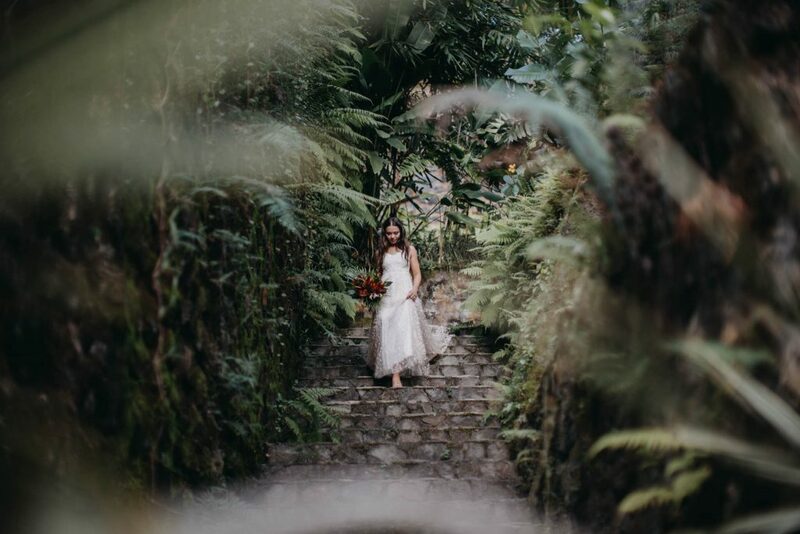 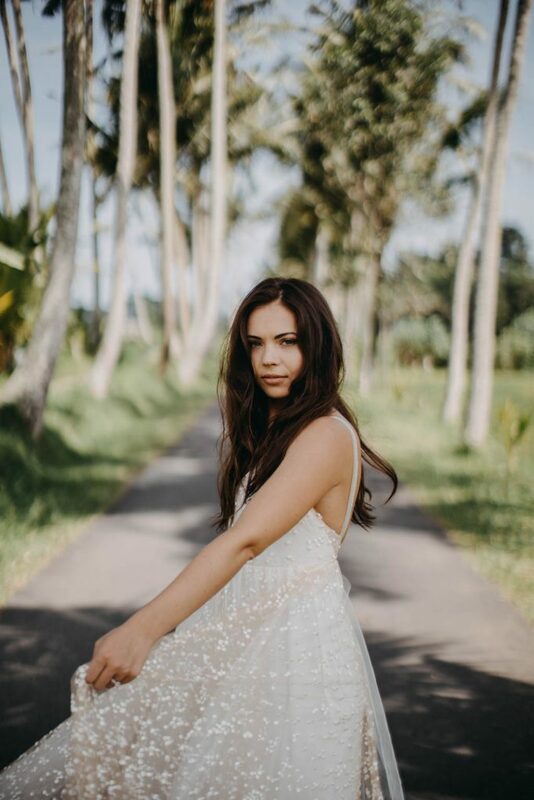 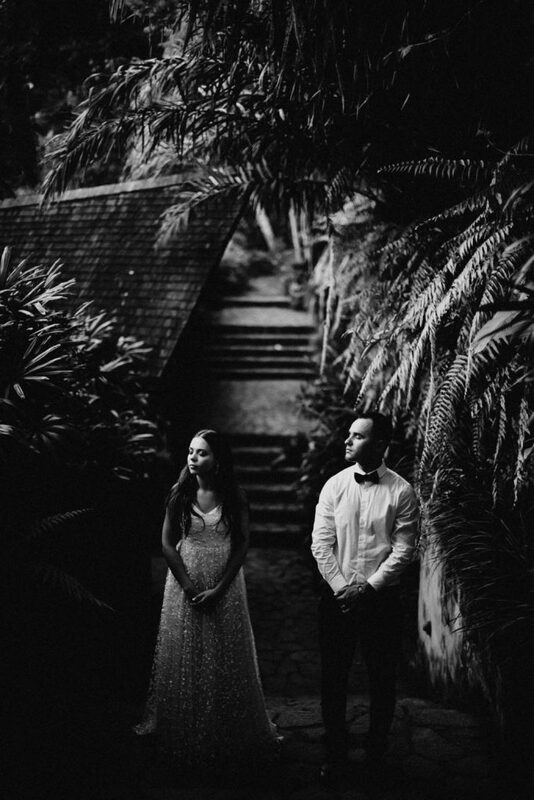 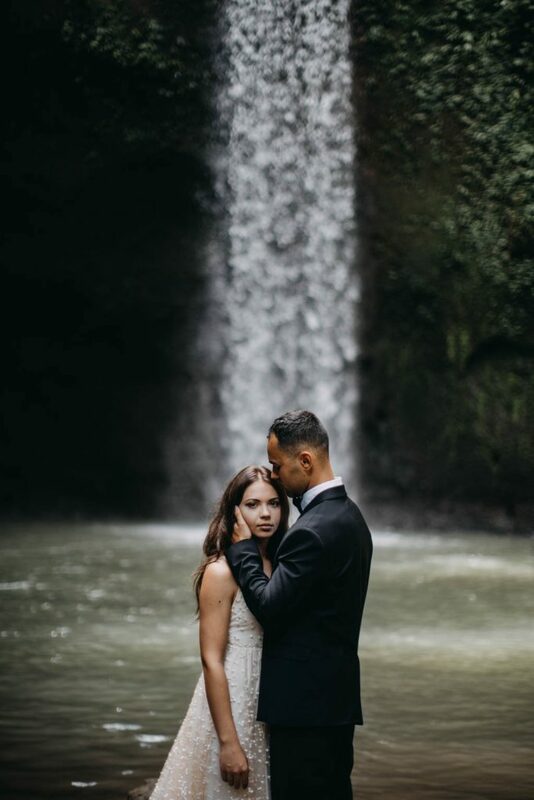 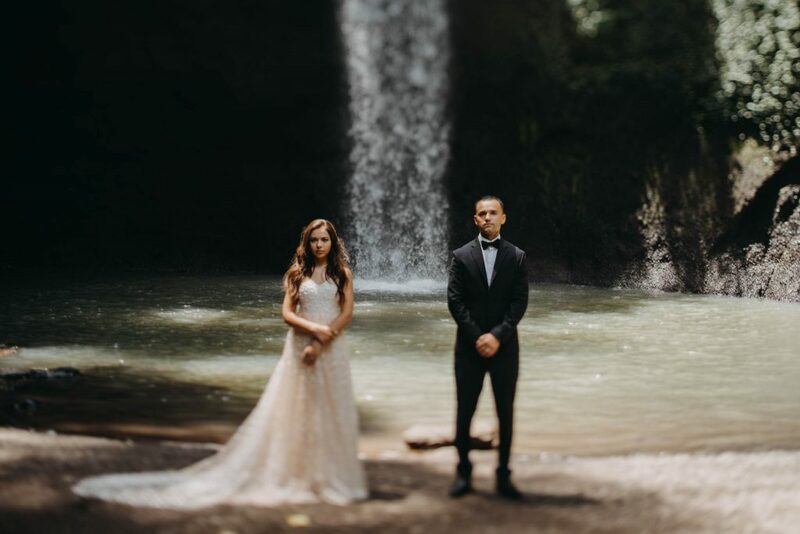 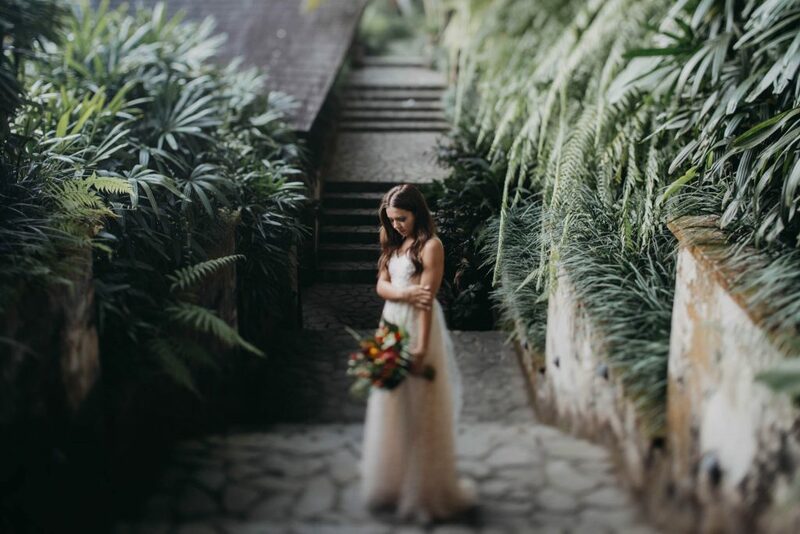 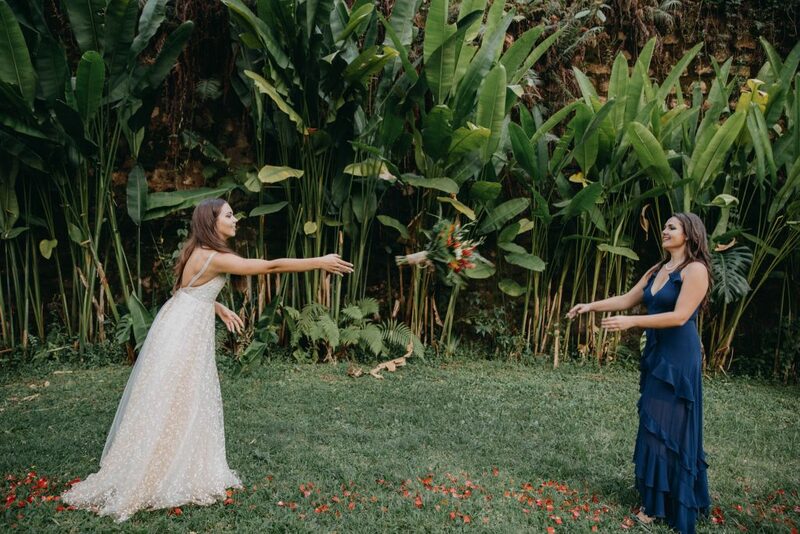 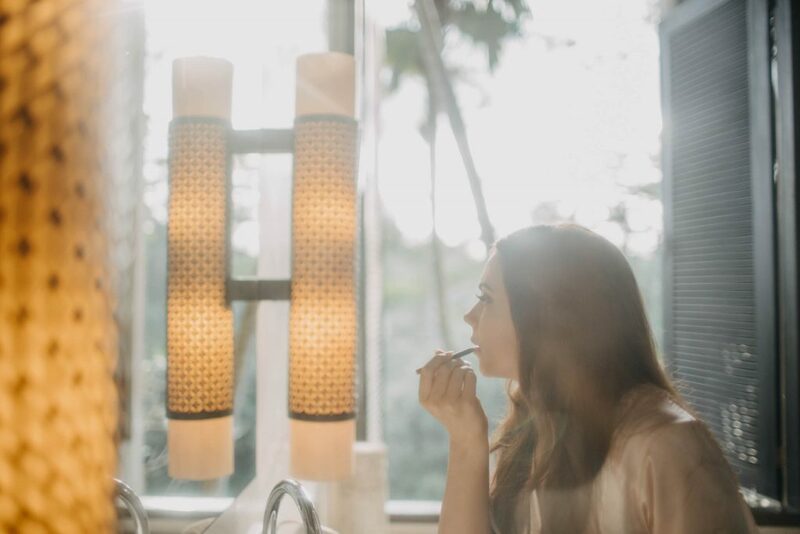 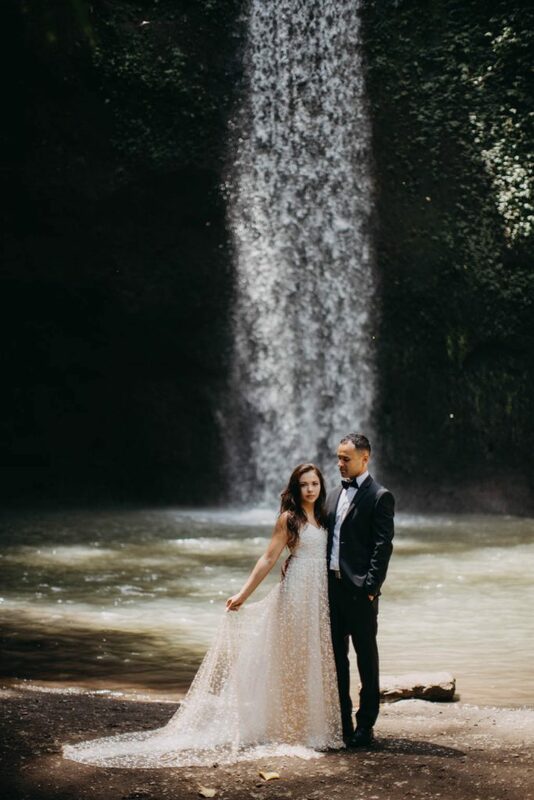 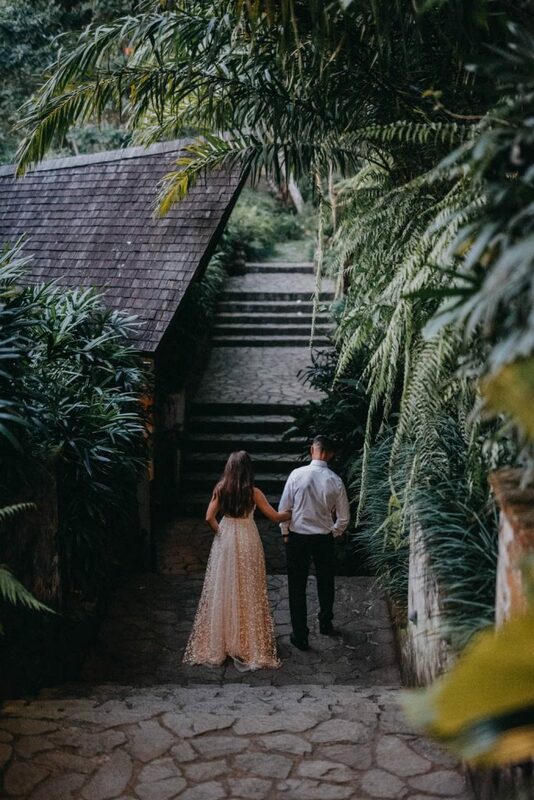 They started the day by having a photo and video shoot at Tibumana Waterfall in Bangli, then returned to their villa at Villa Naga Putih in Ubud. 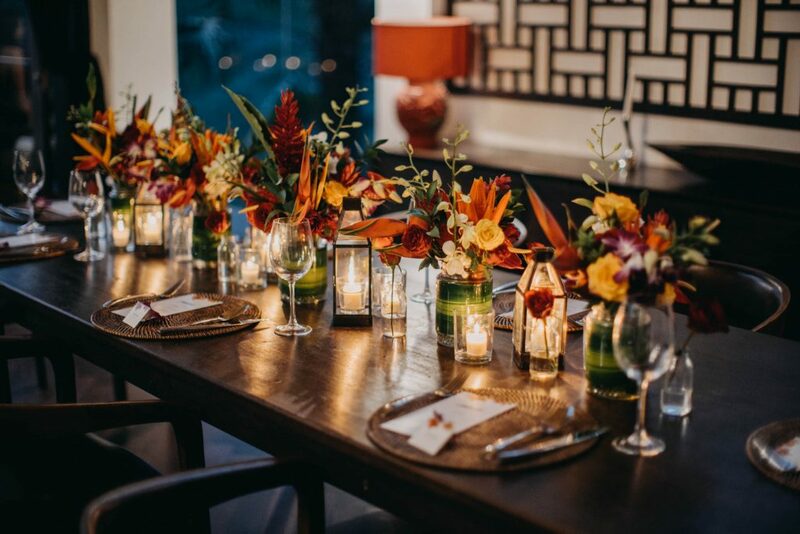 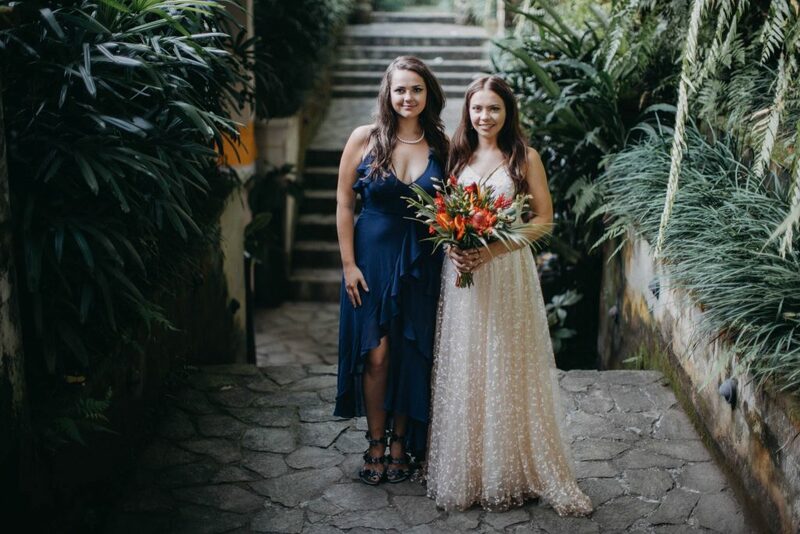 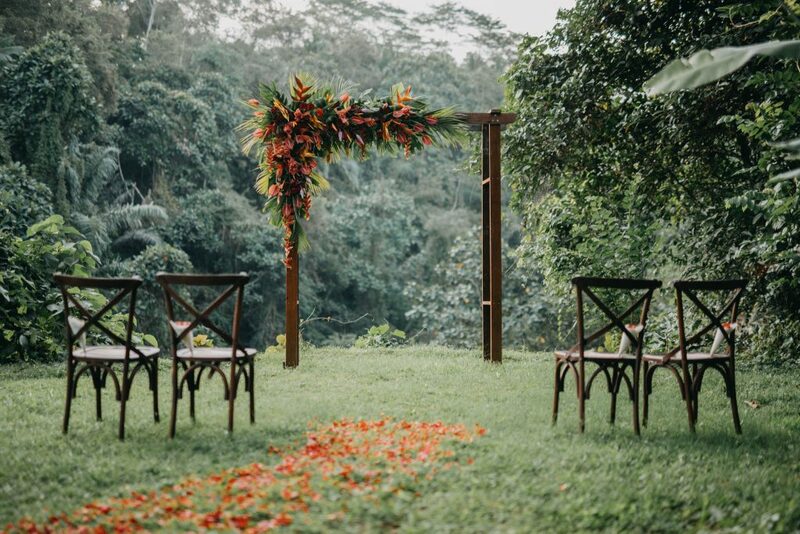 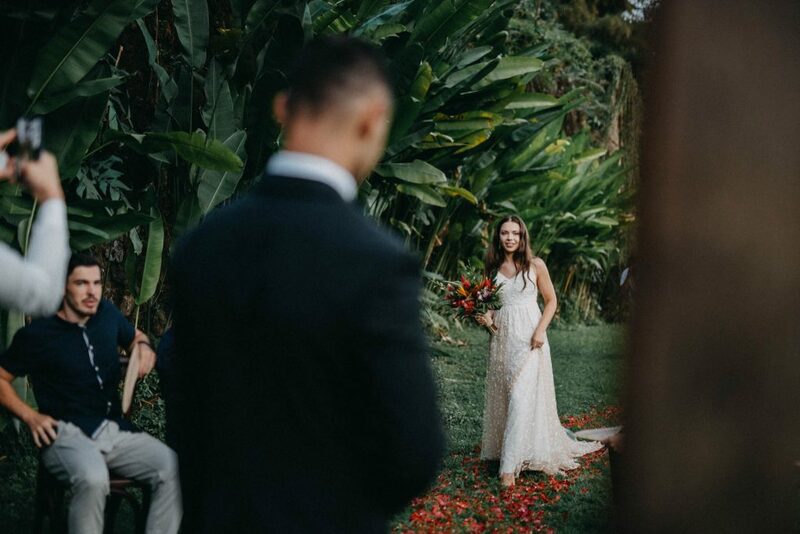 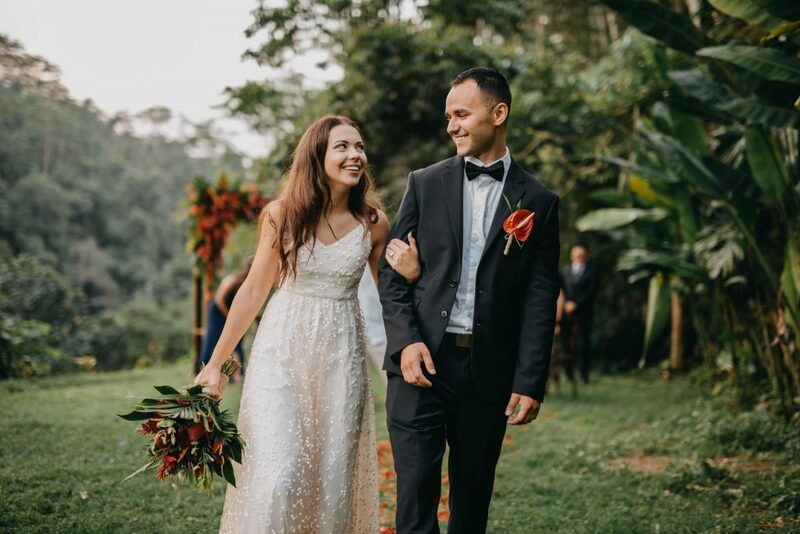 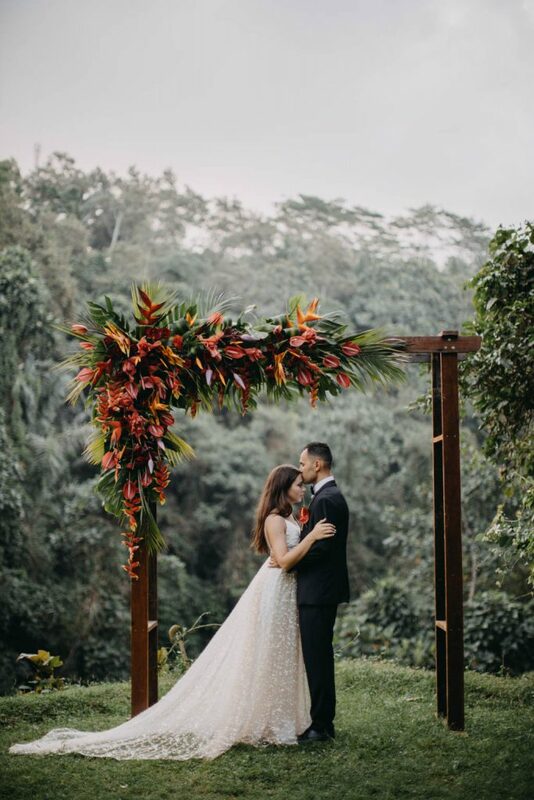 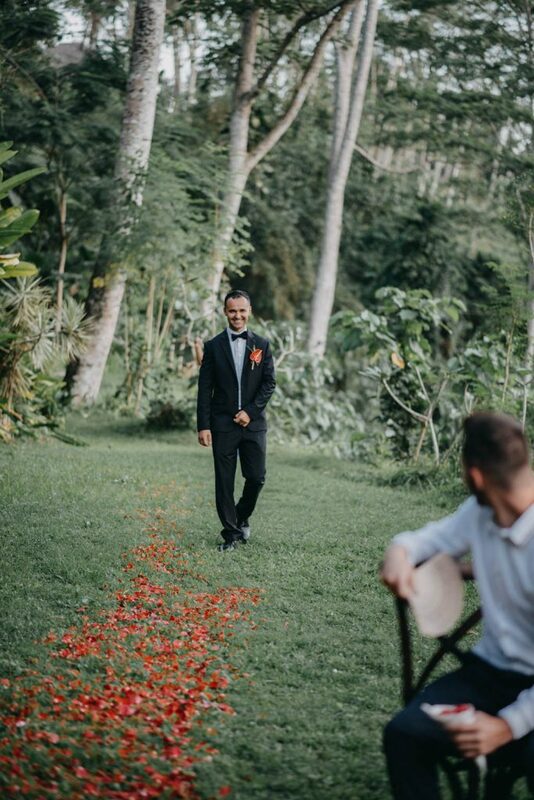 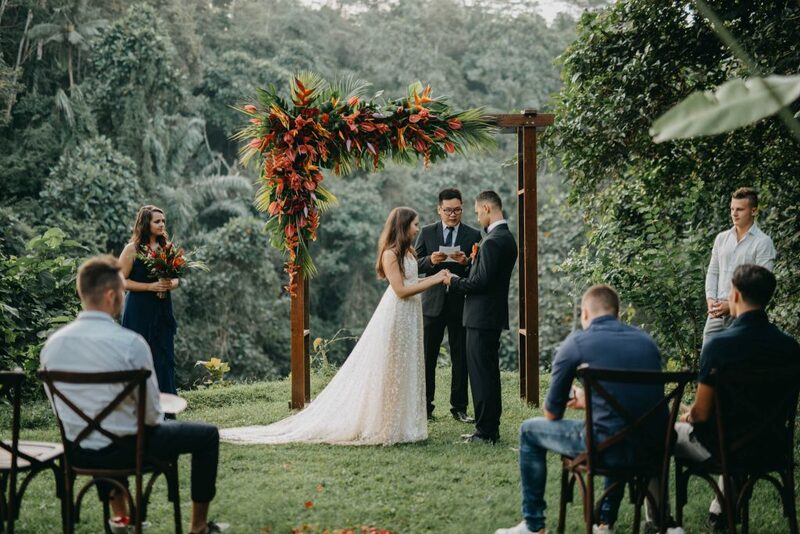 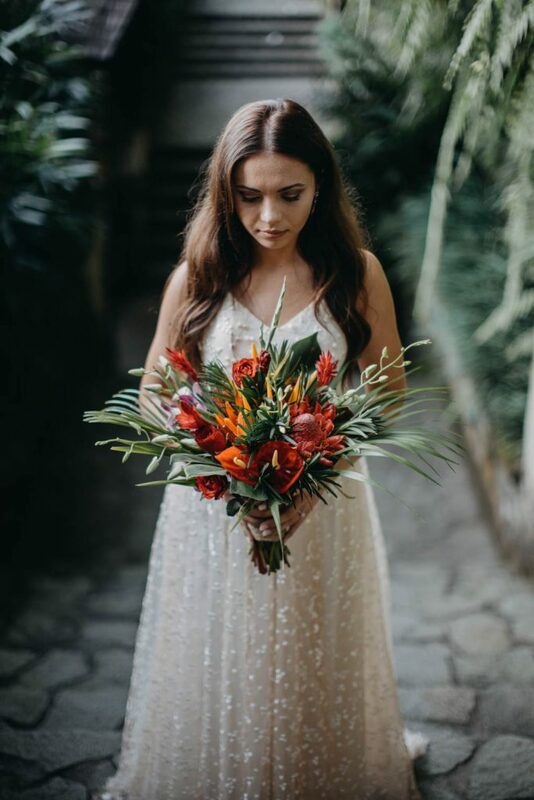 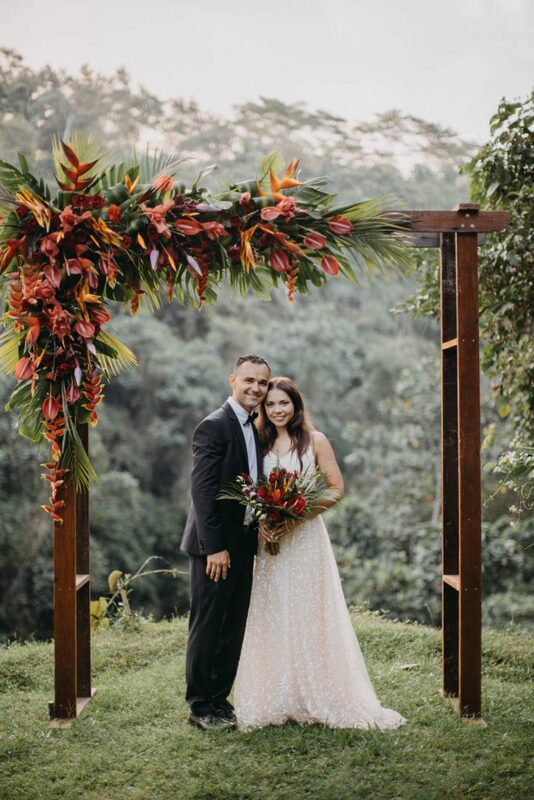 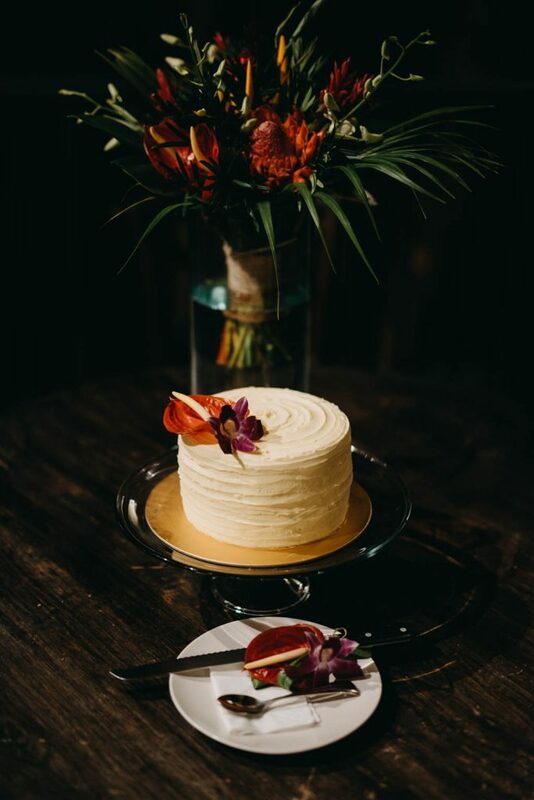 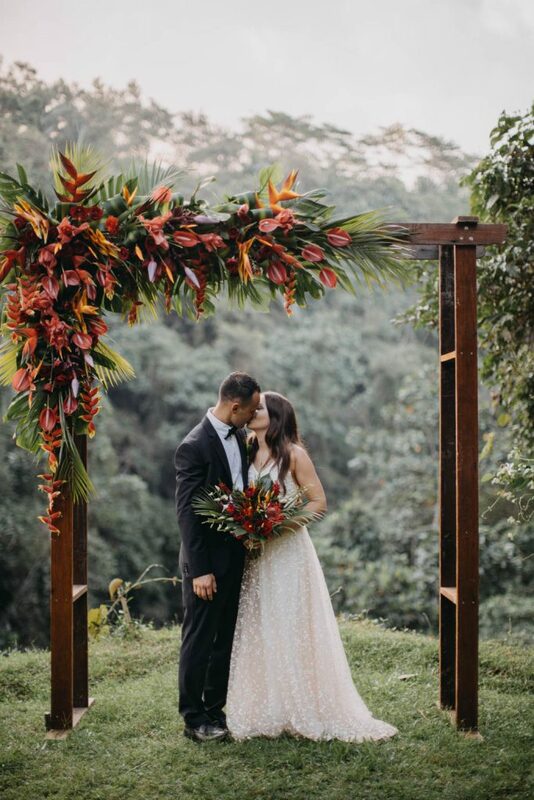 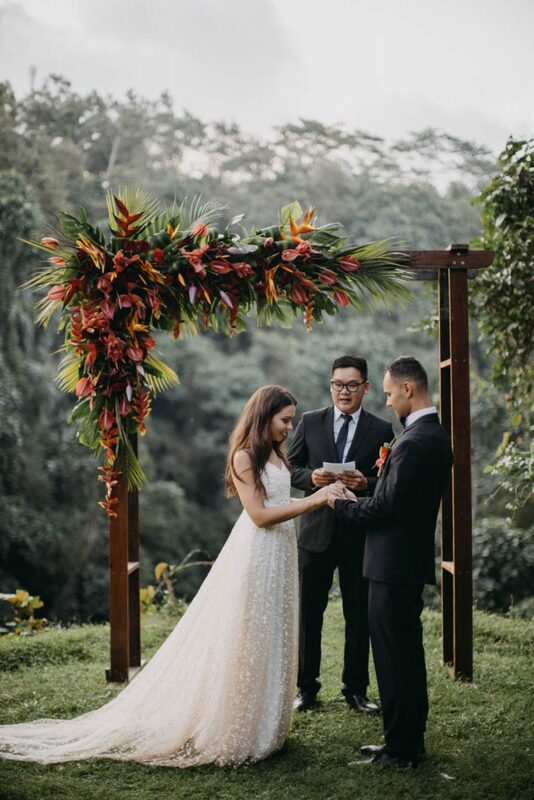 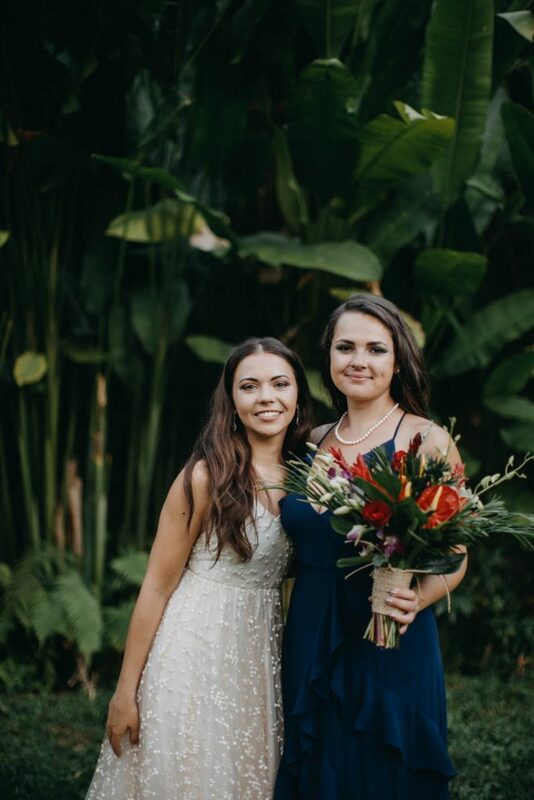 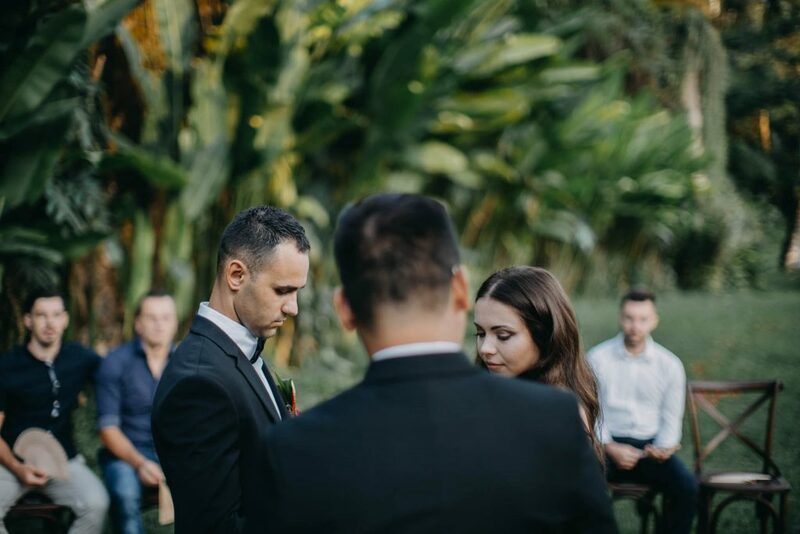 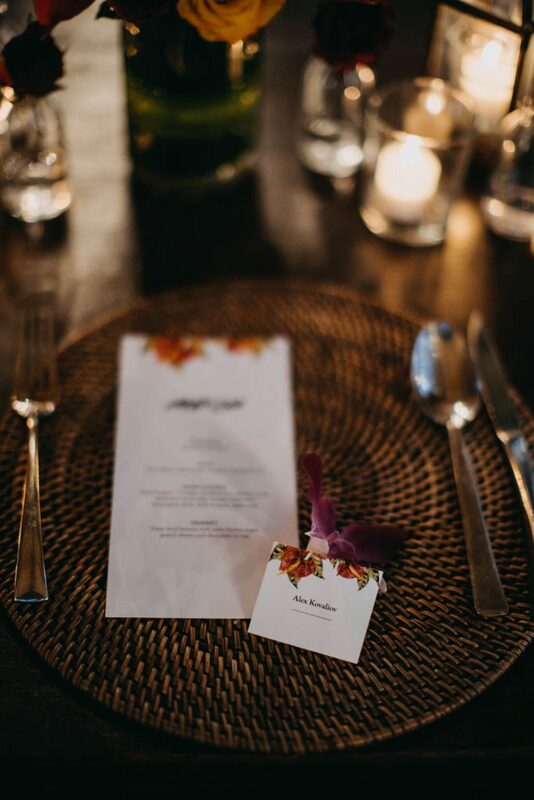 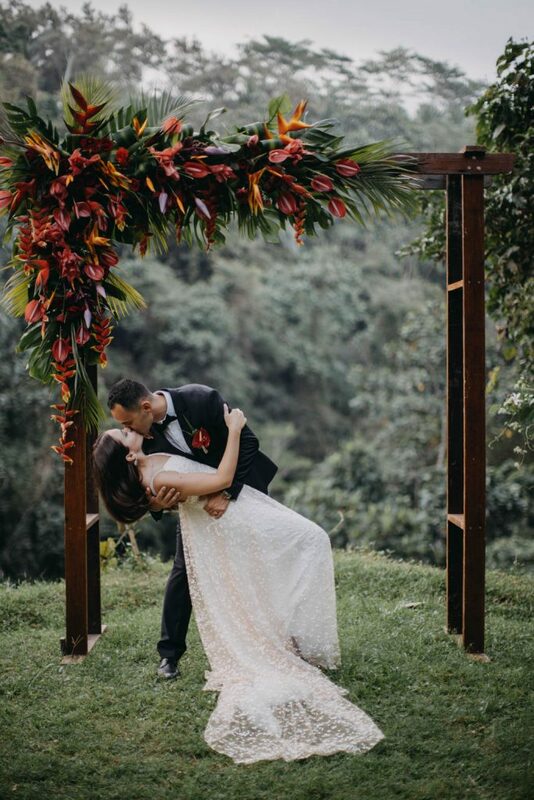 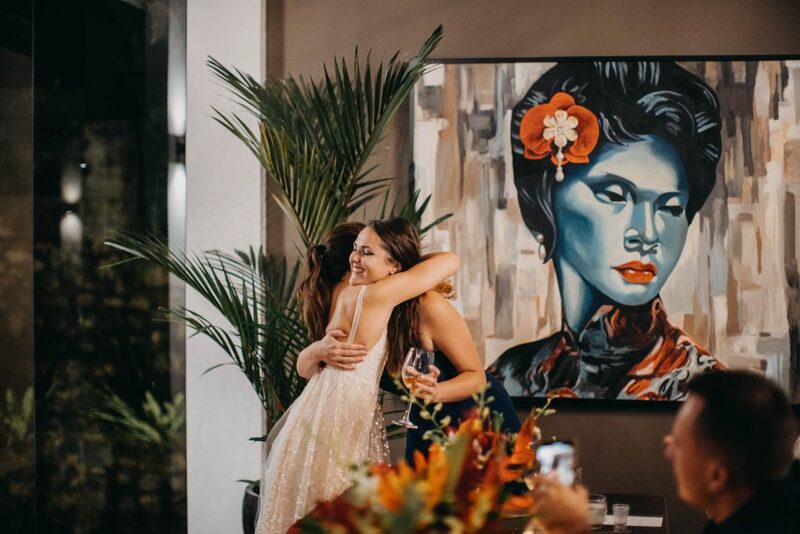 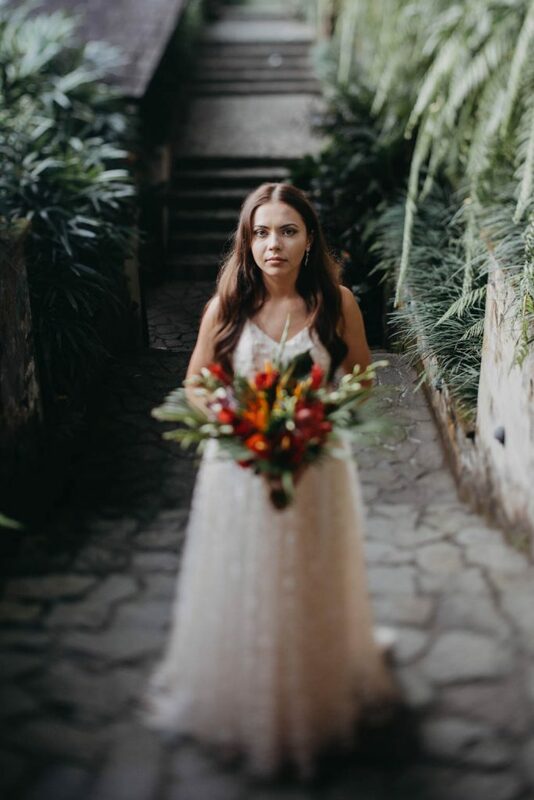 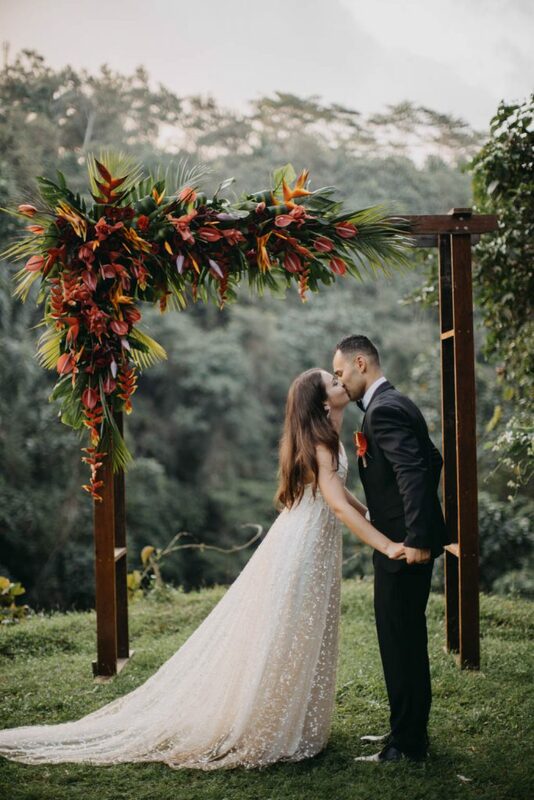 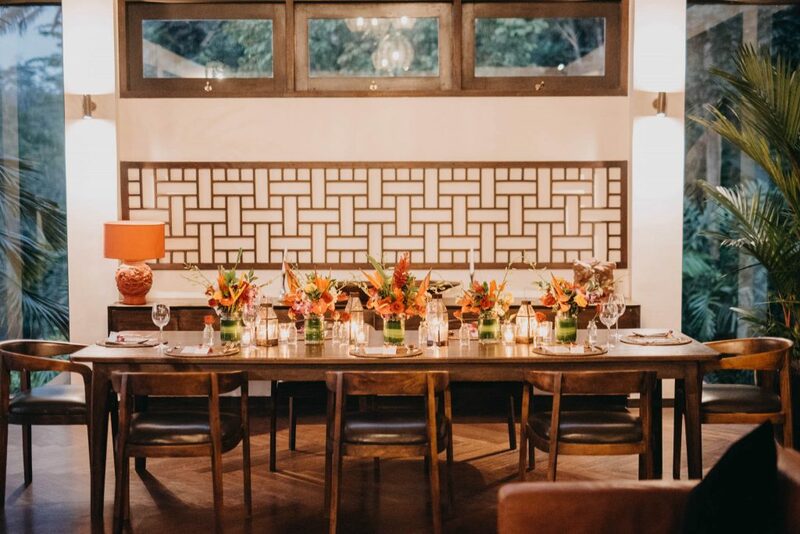 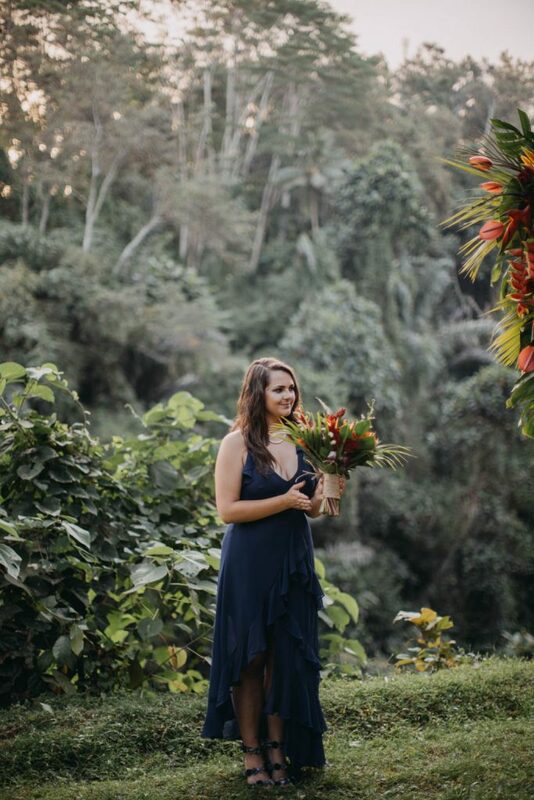 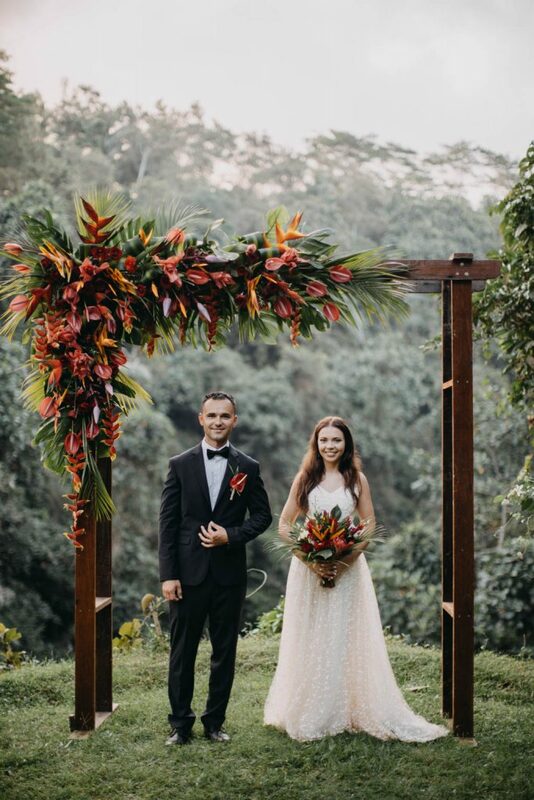 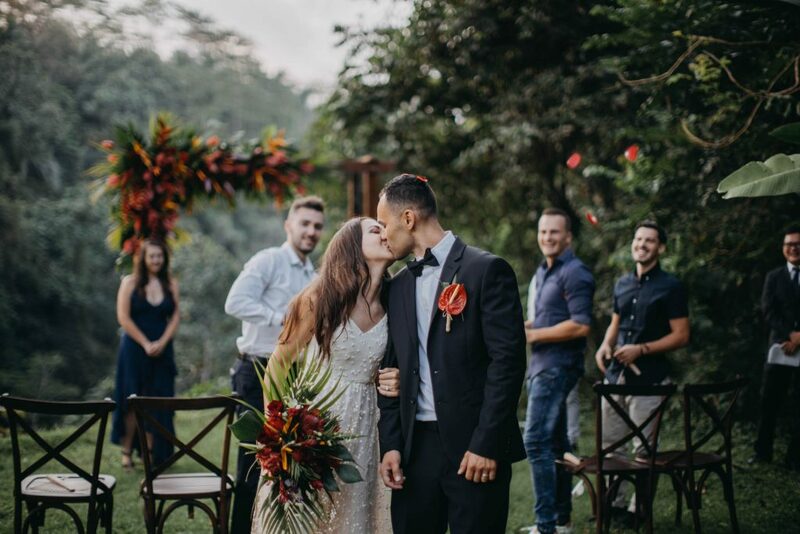 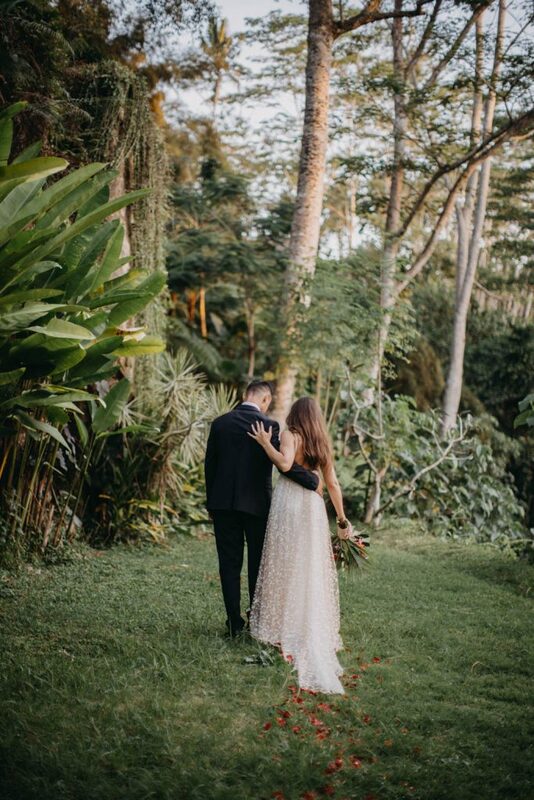 They exchanged their vows under the lush vibrant Heliconia and Anthurium. 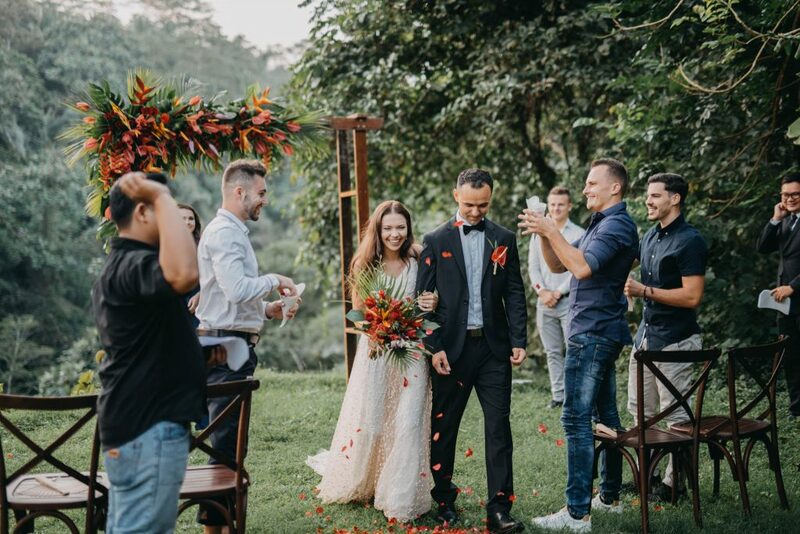 Though their wedding was very modest, but when you shared your happiness with your dearest ones, what else do you need? 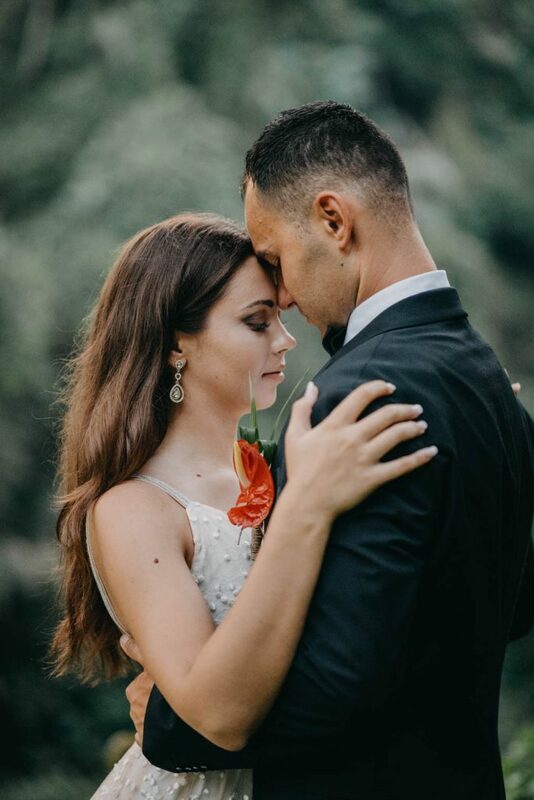 It was all complete.